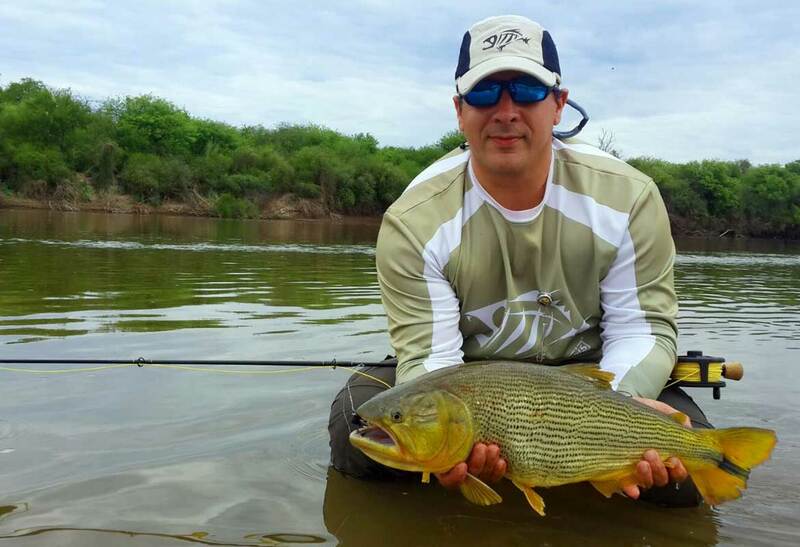 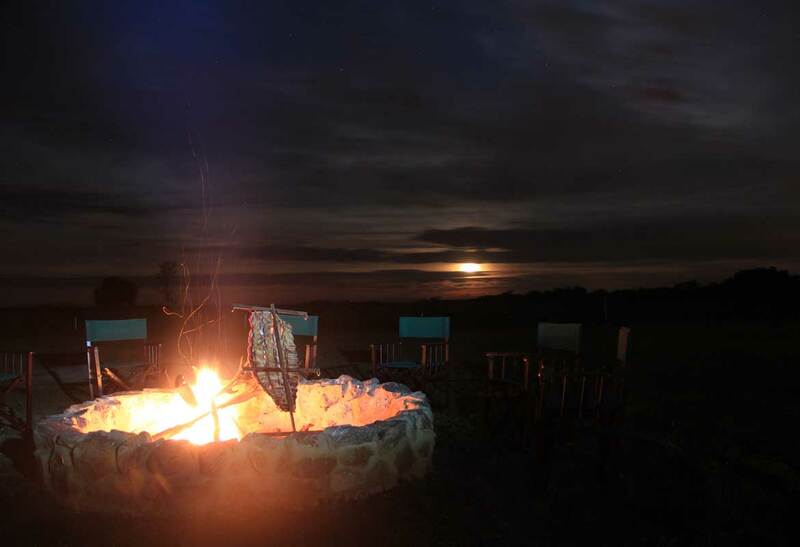 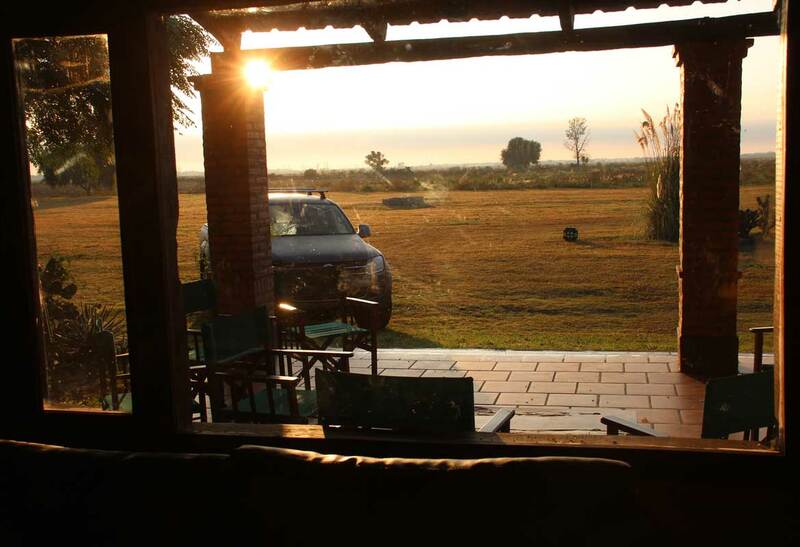 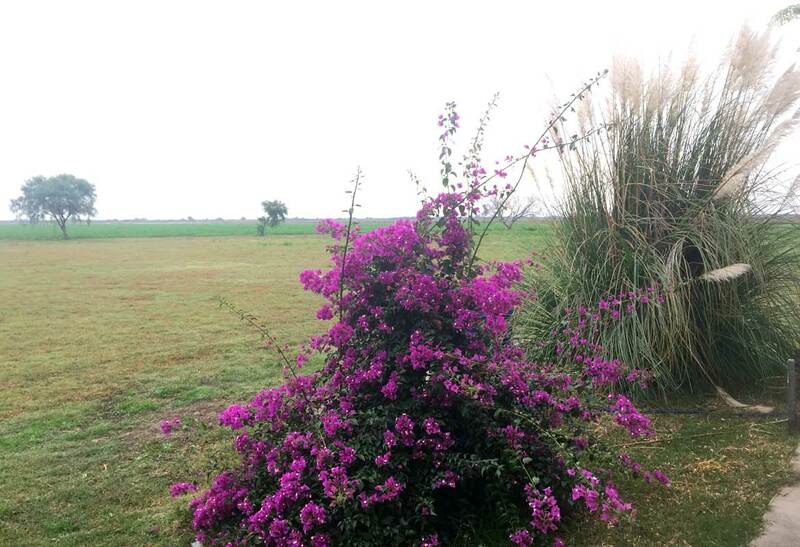 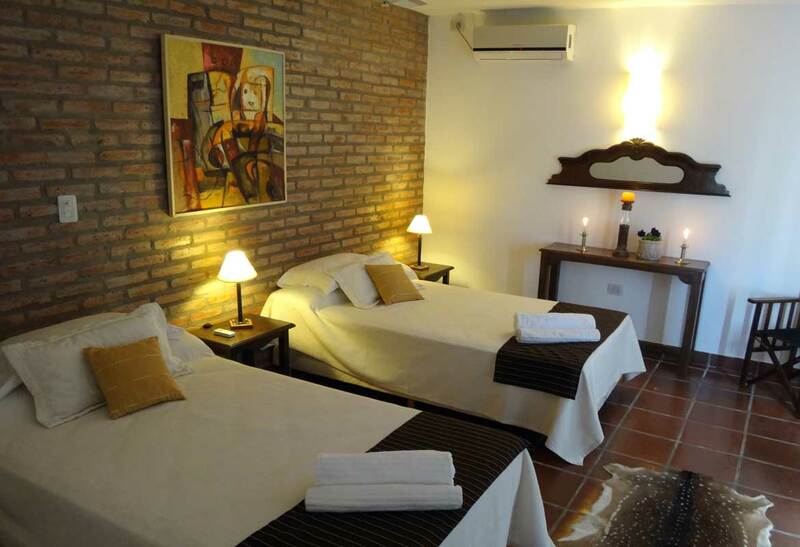 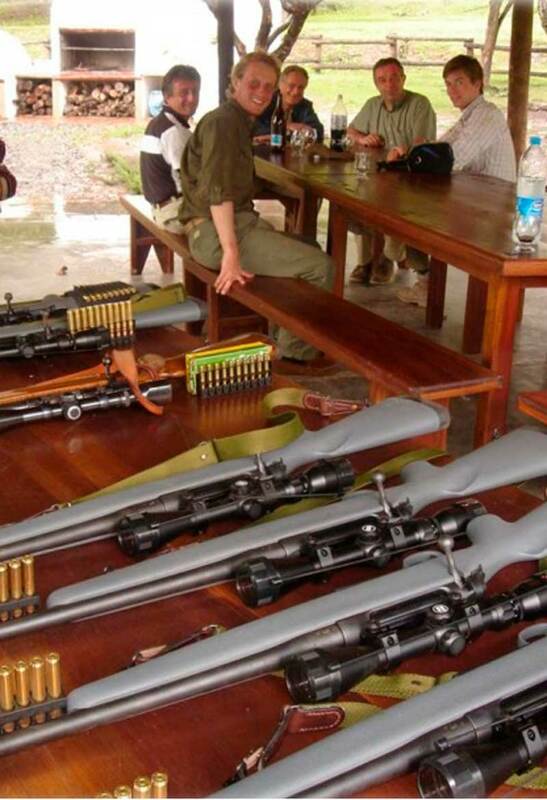 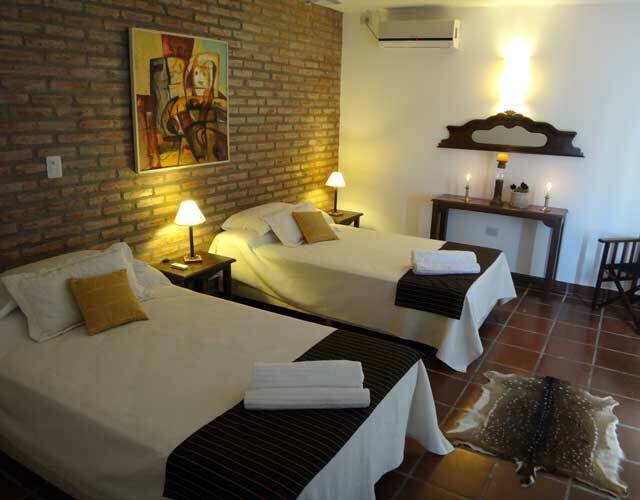 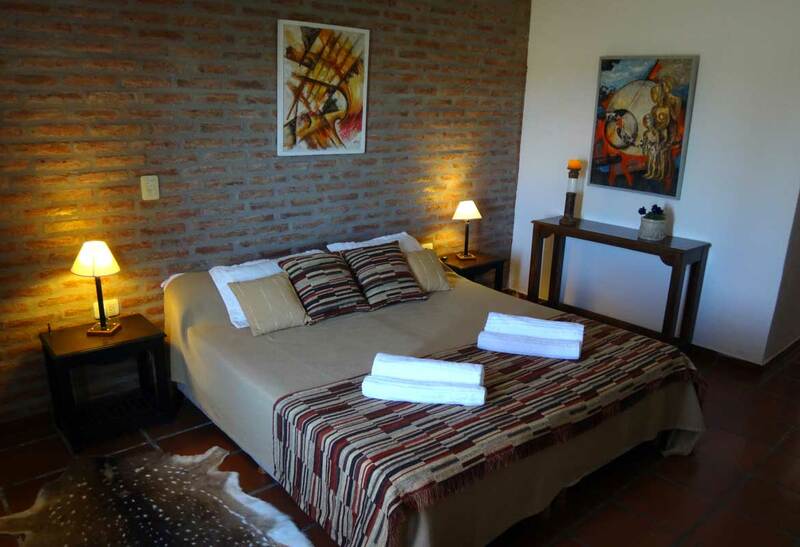 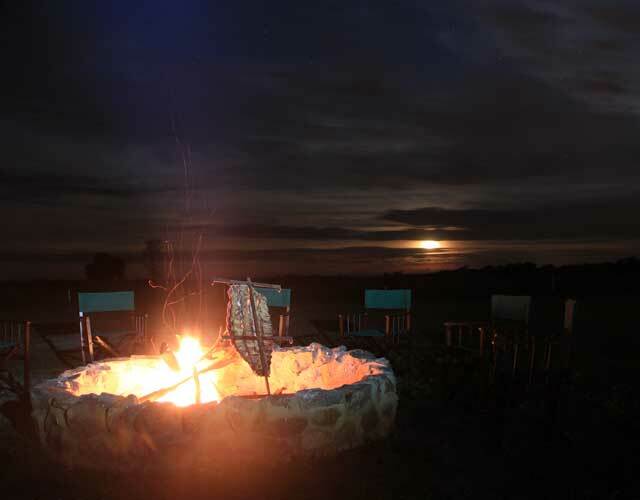 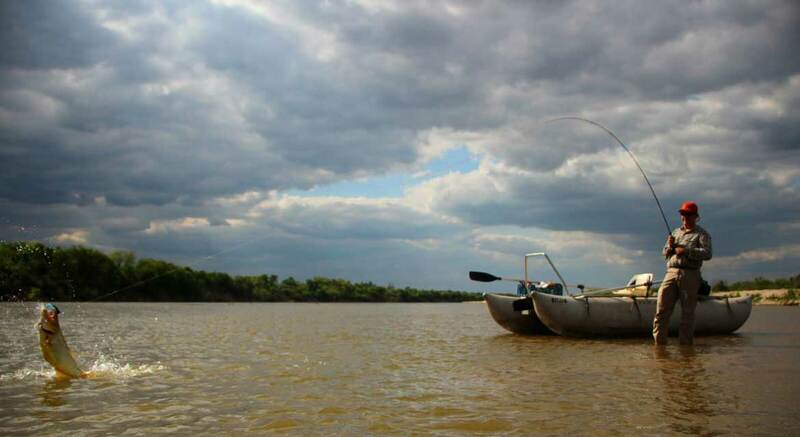 Majan Safari is located at Santiago del Estero province at northwest area of Argentina. 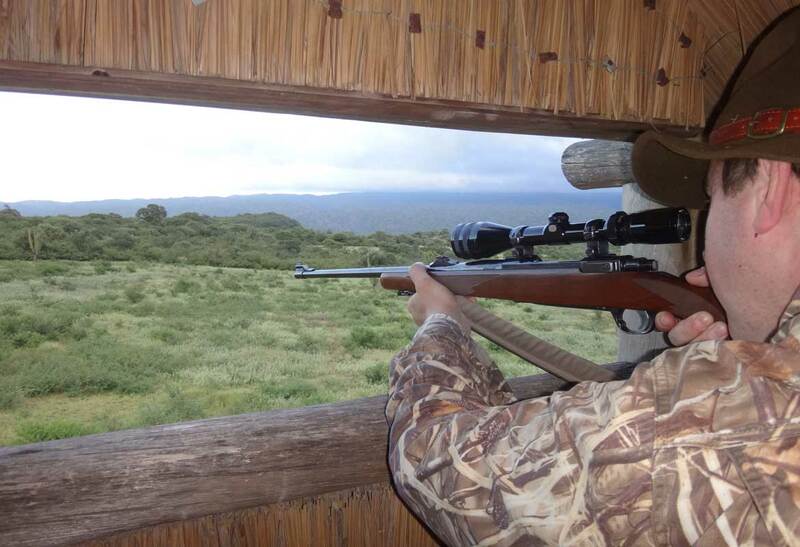 Majan Safari, live new experiences. 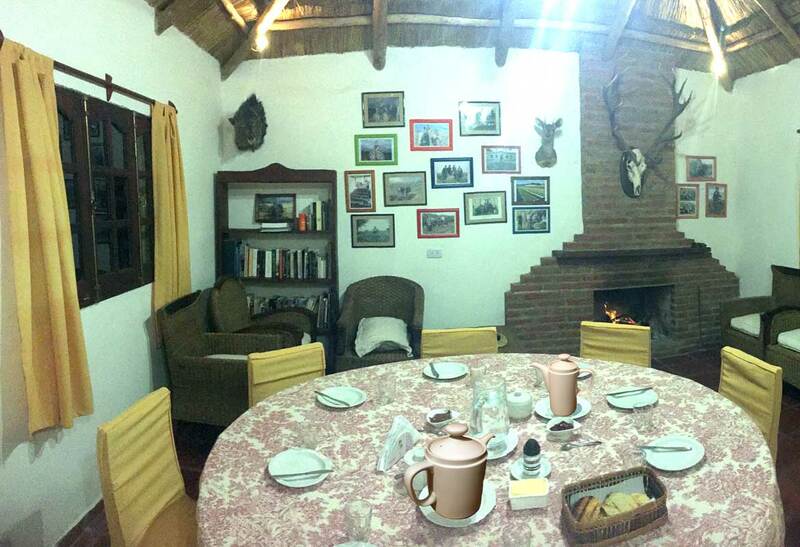 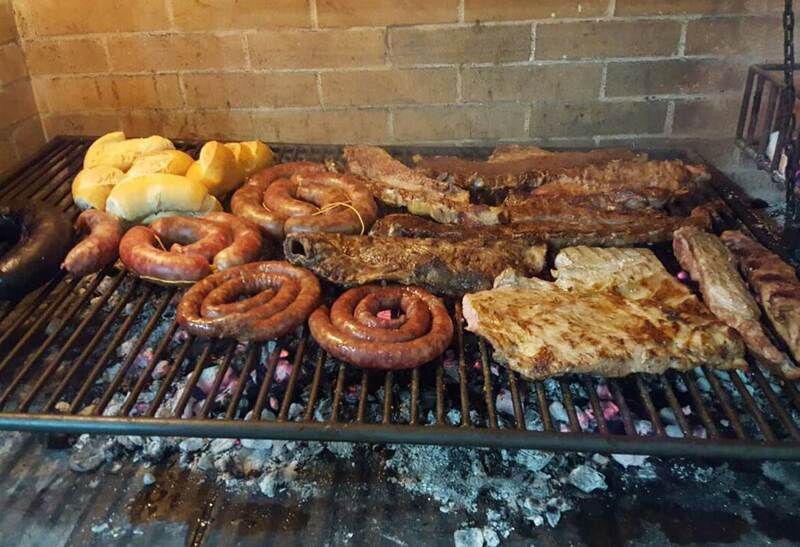 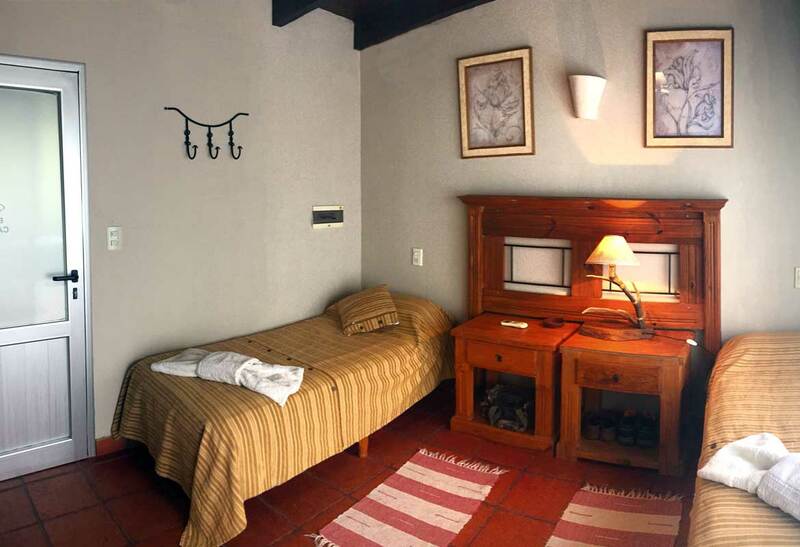 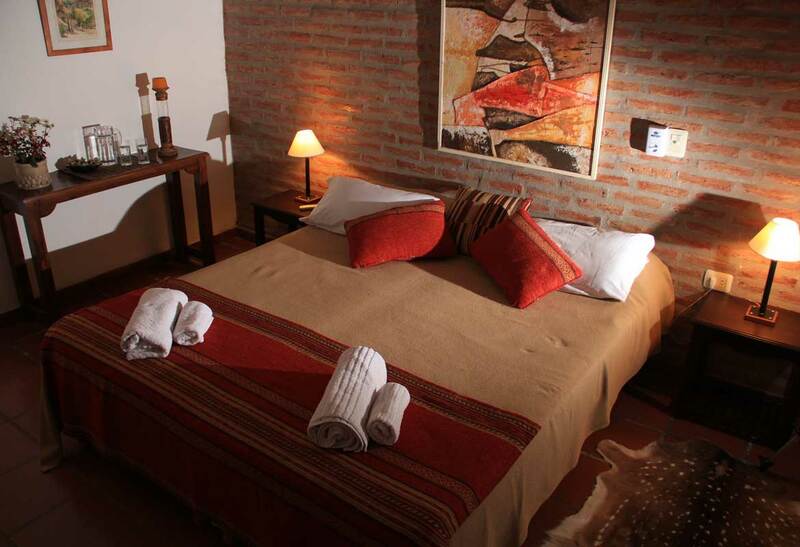 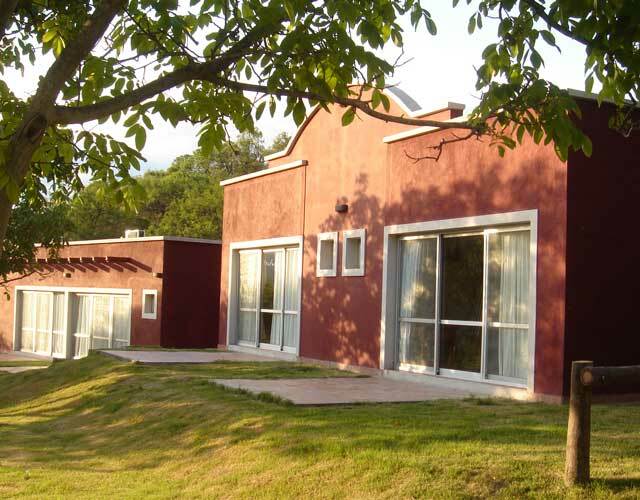 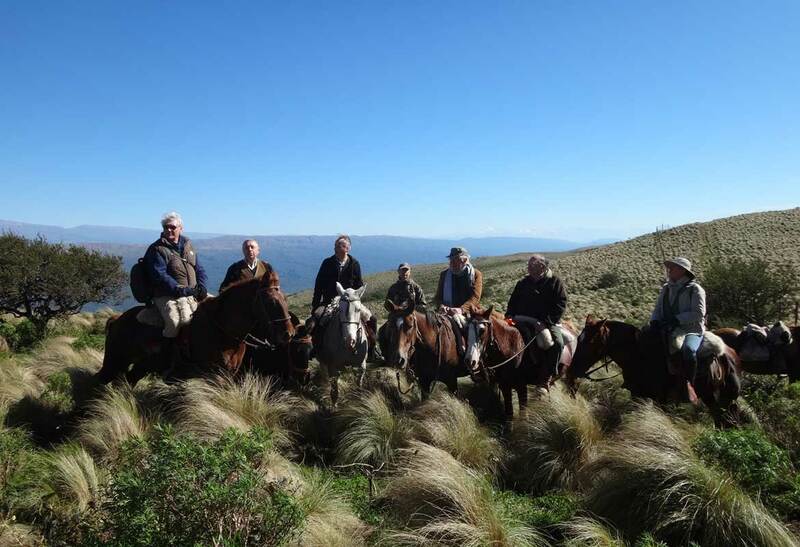 Lomitas Lodge is in the Northwest part of Argentina. 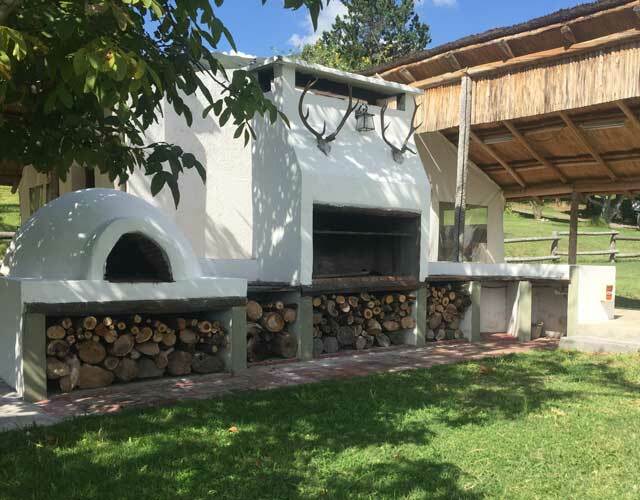 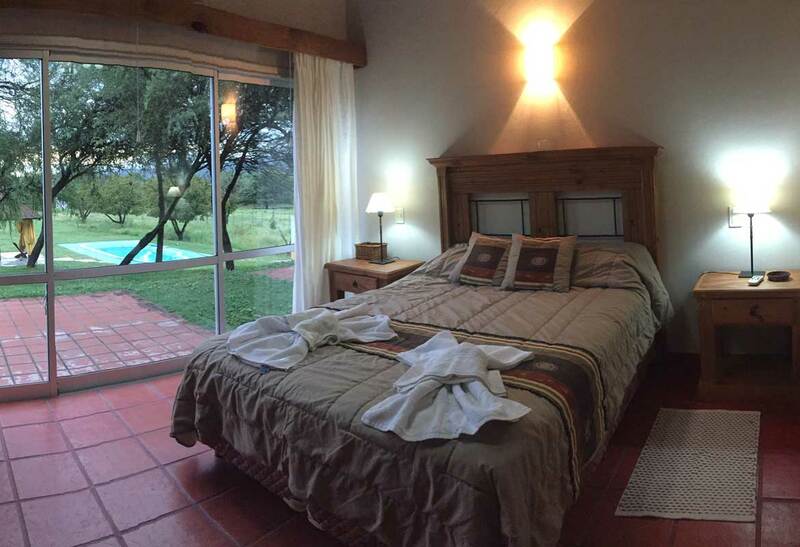 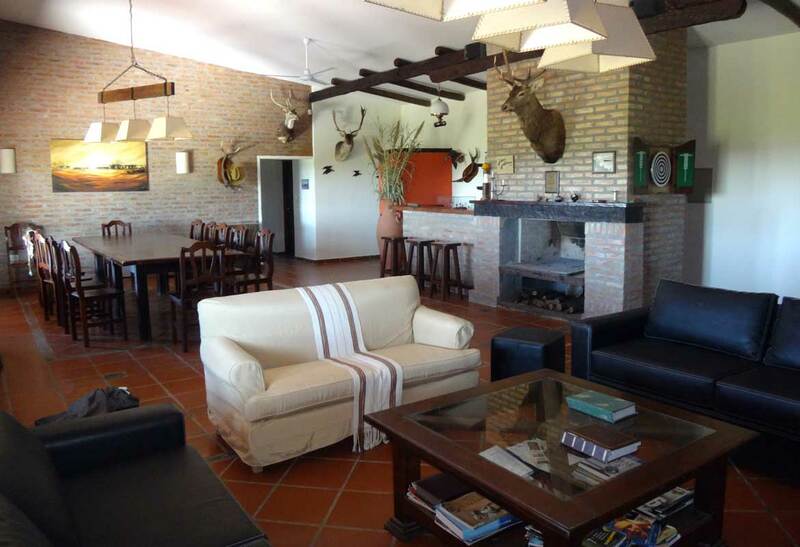 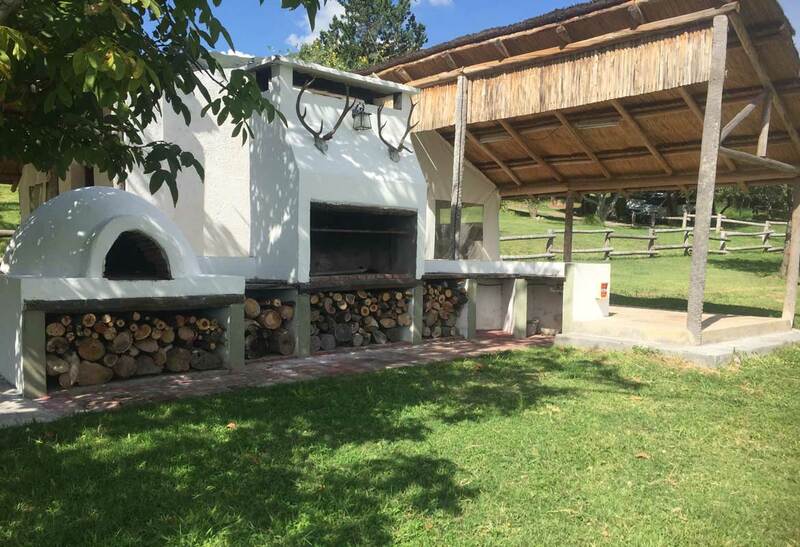 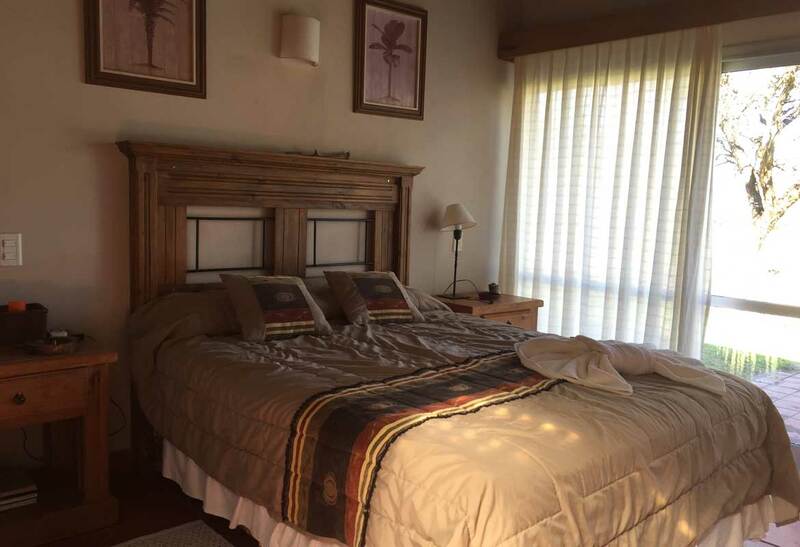 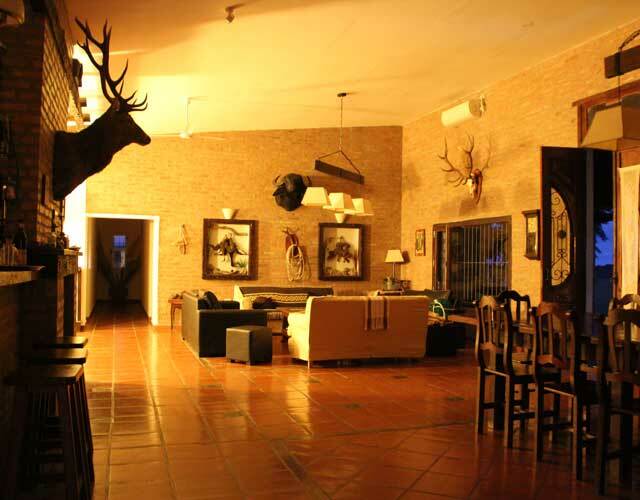 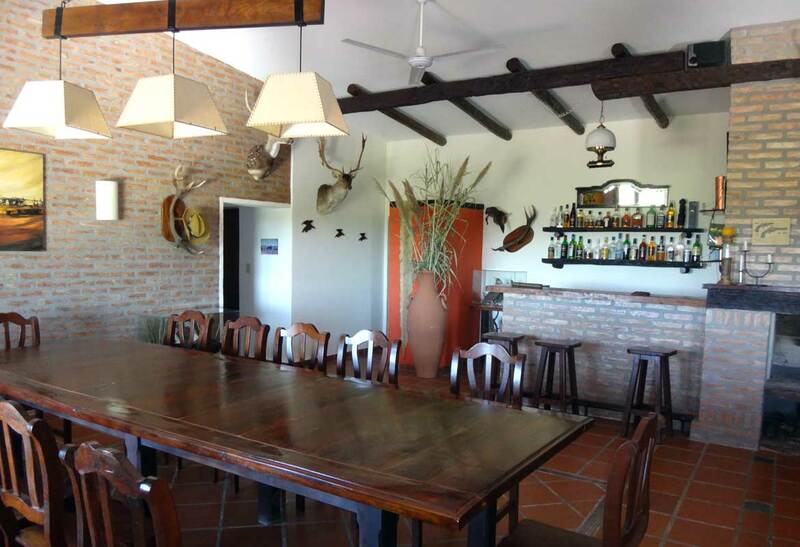 The Lodge is located right in the heart of the greatest Wingshooting area at just 35 minutes drive from Santiago del Estero airport. 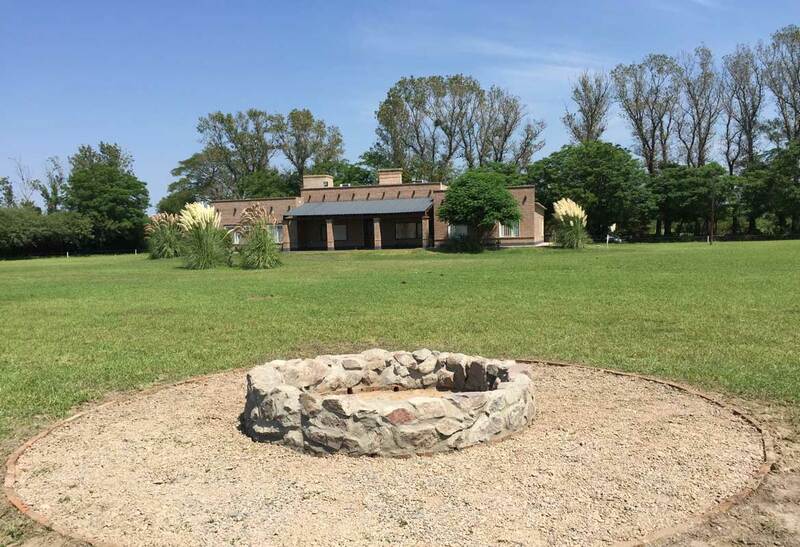 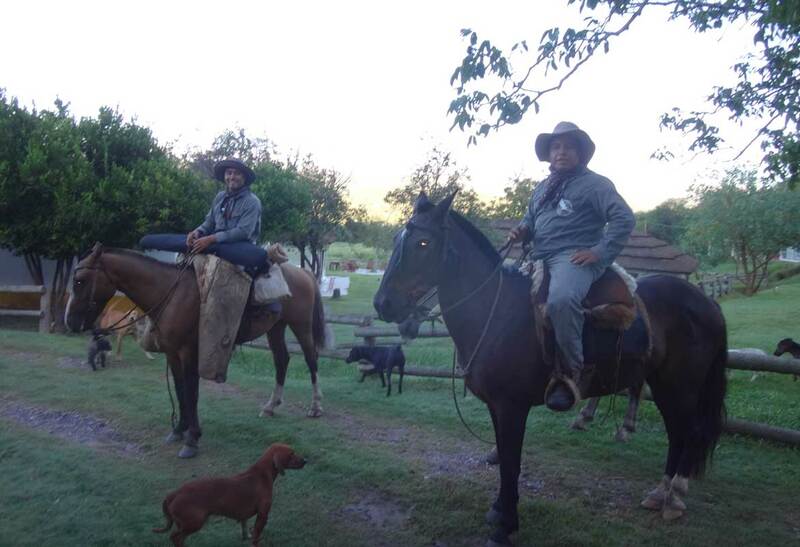 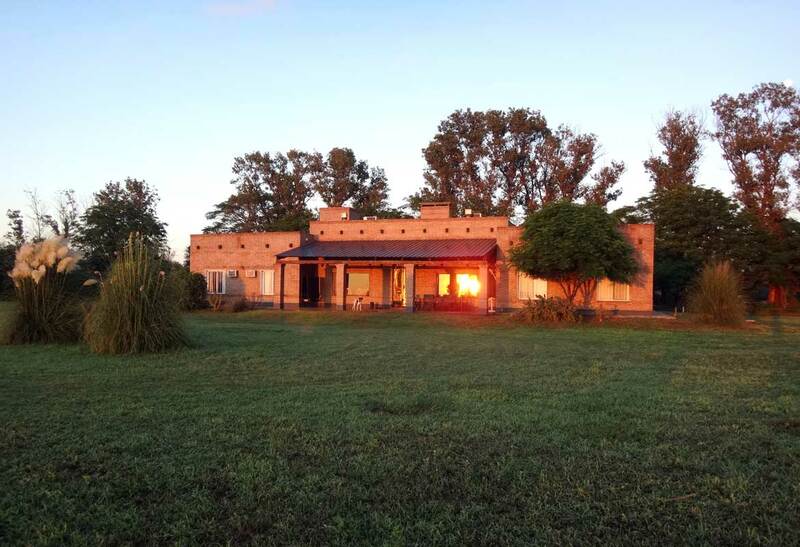 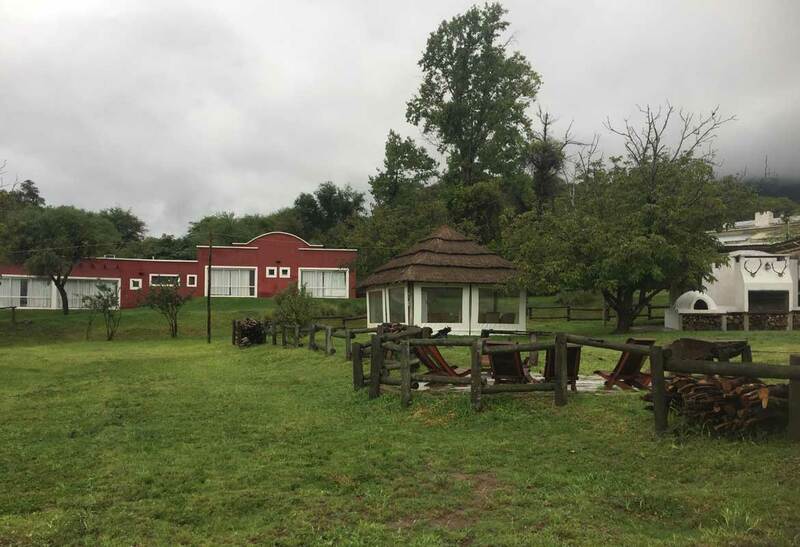 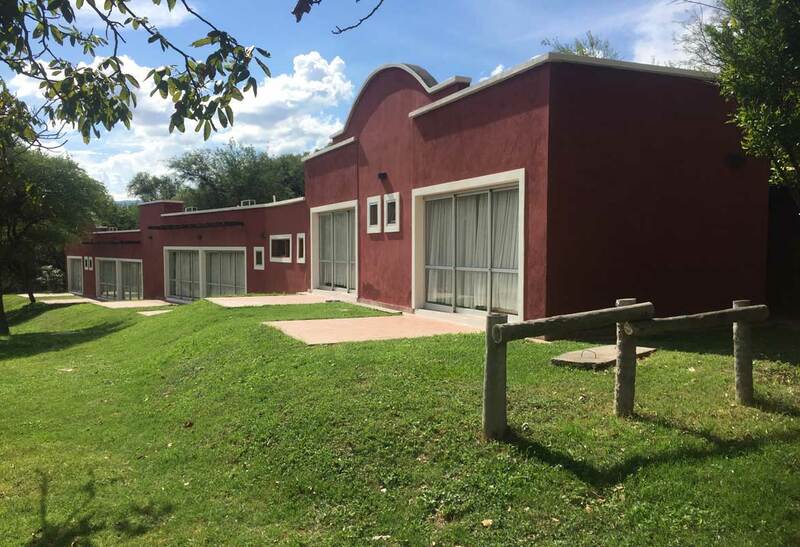 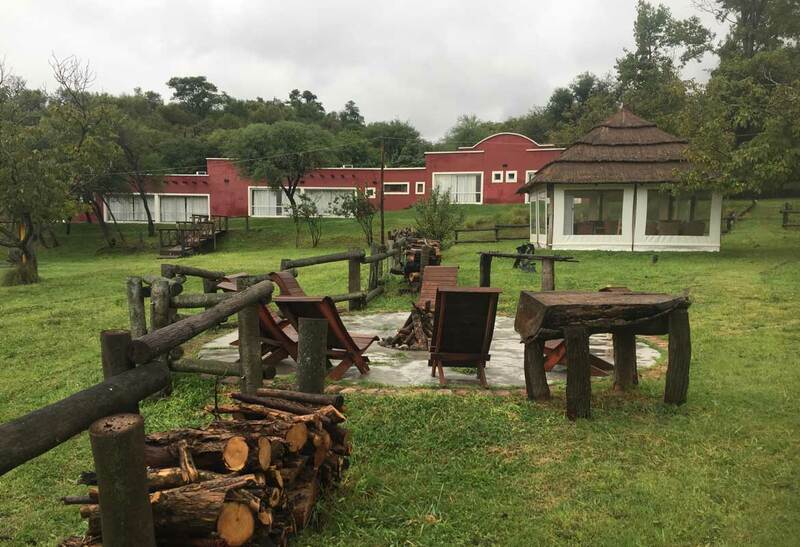 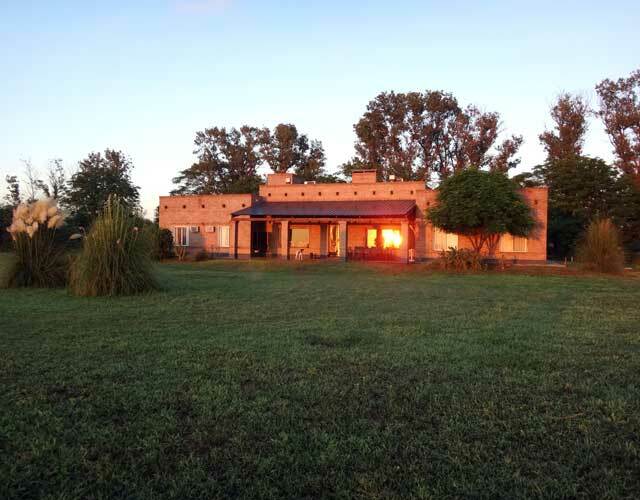 "LOMITAS" Lodge looks like the headquarter´s ranch of one of those Classic Argentine Estancias from XIX Century but it is just eight year old. 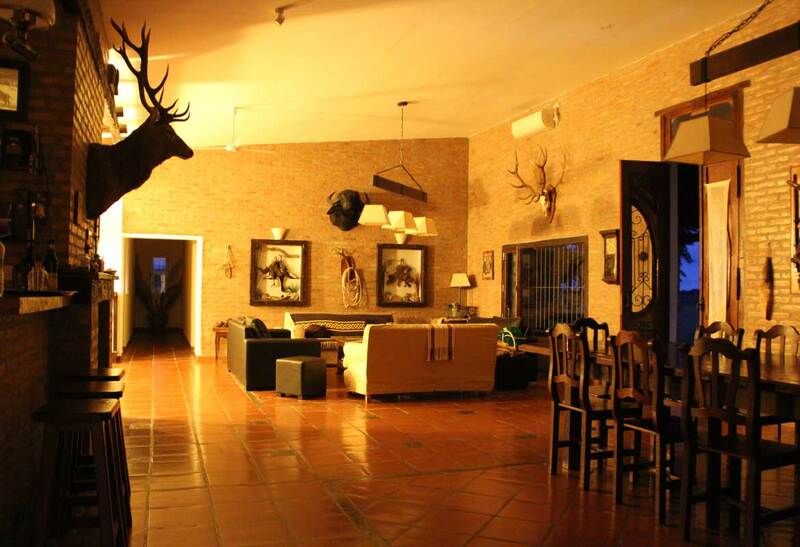 A perfect blend of Old Fashion architecture with modern touches with all the comfort that an International hunter needs. 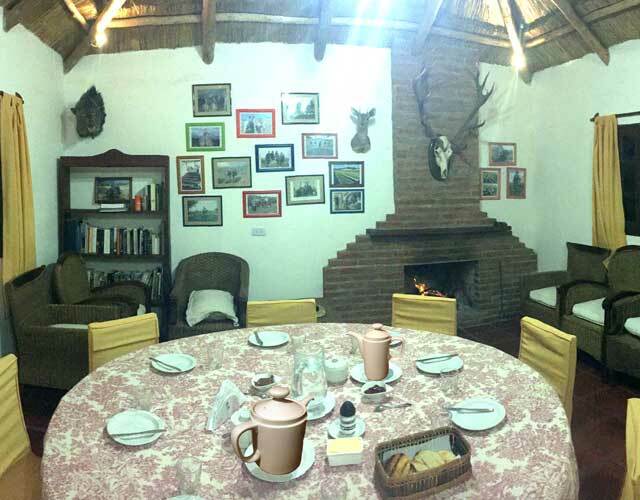 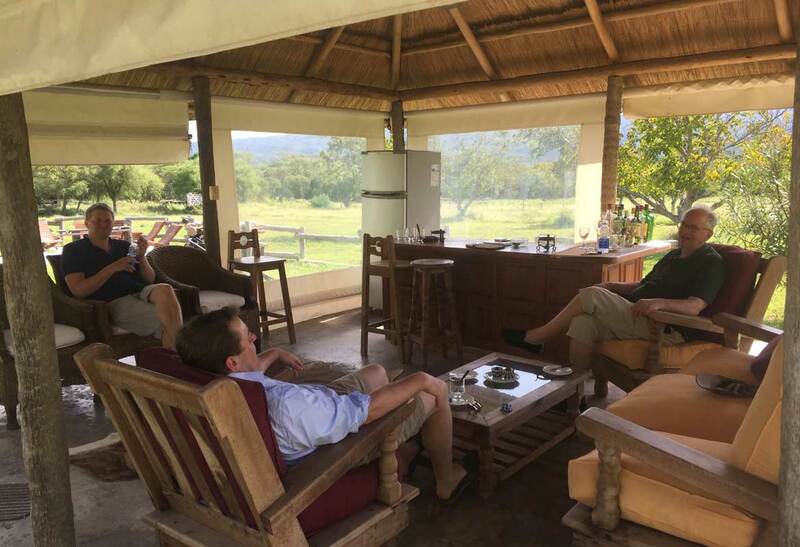 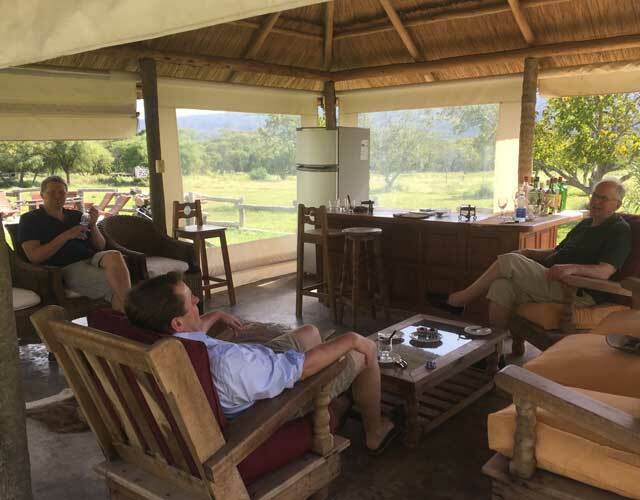 This Lodge has been built in one of the main Dove fly-way in the area. 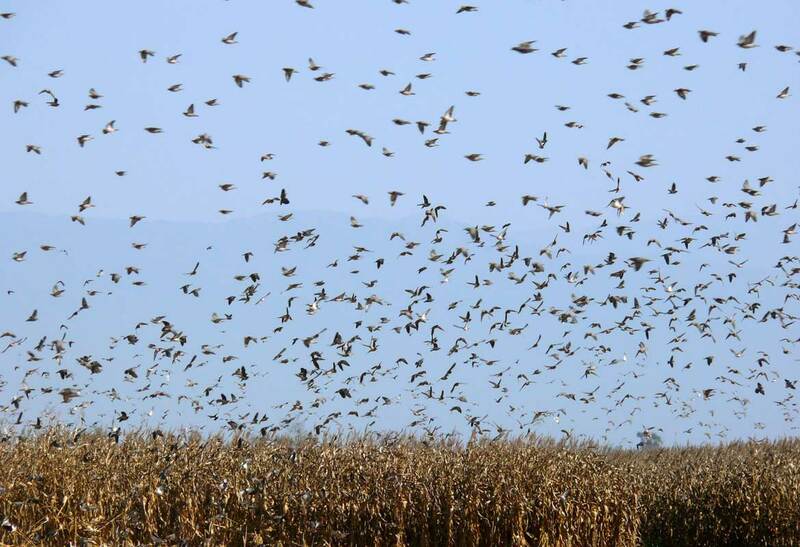 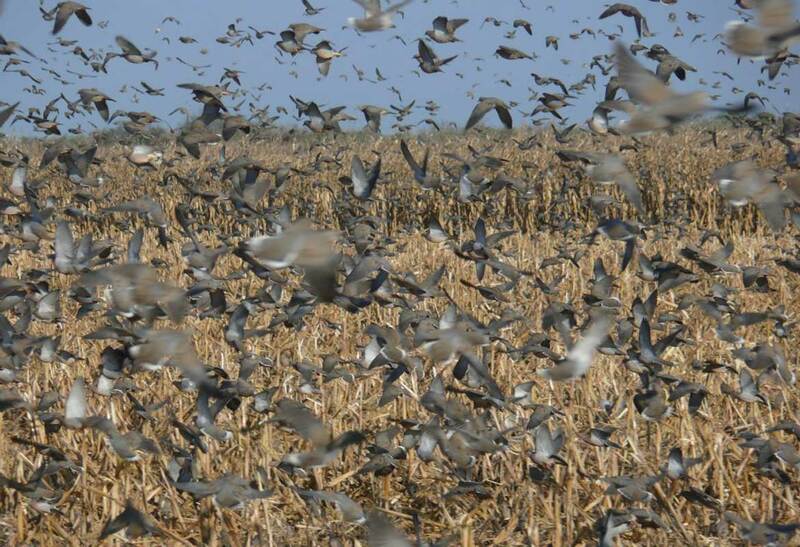 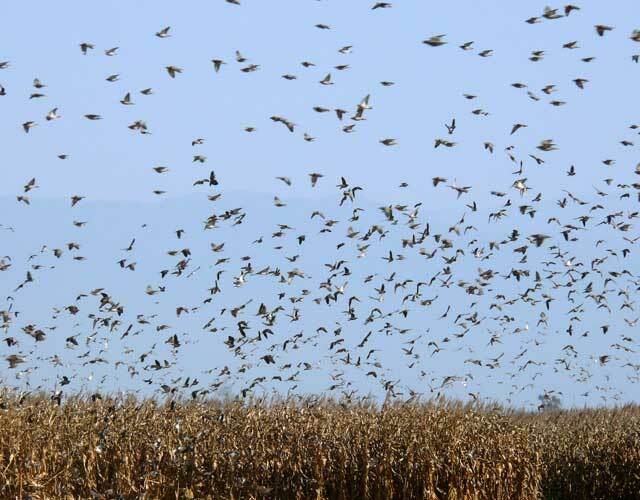 You will see thousand of dove flying go and back all day long. 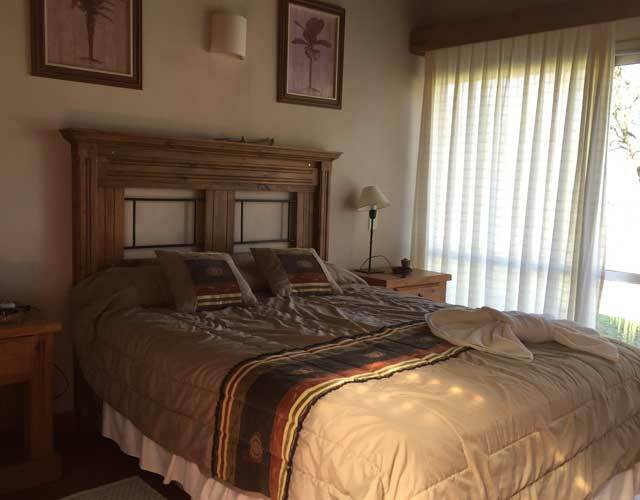 Eight comfortable Suit bedrooms with either Queen or King size beds give you the chance to bring a large group of your family and/or friends to live a trip of life time. 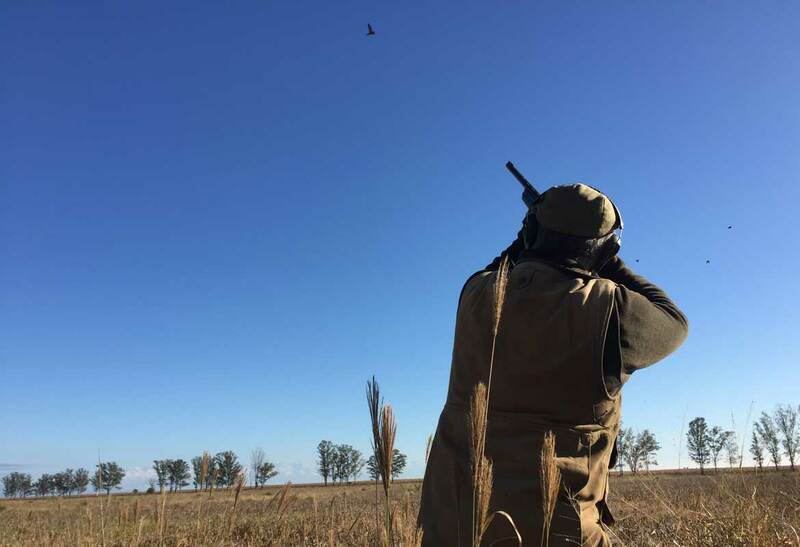 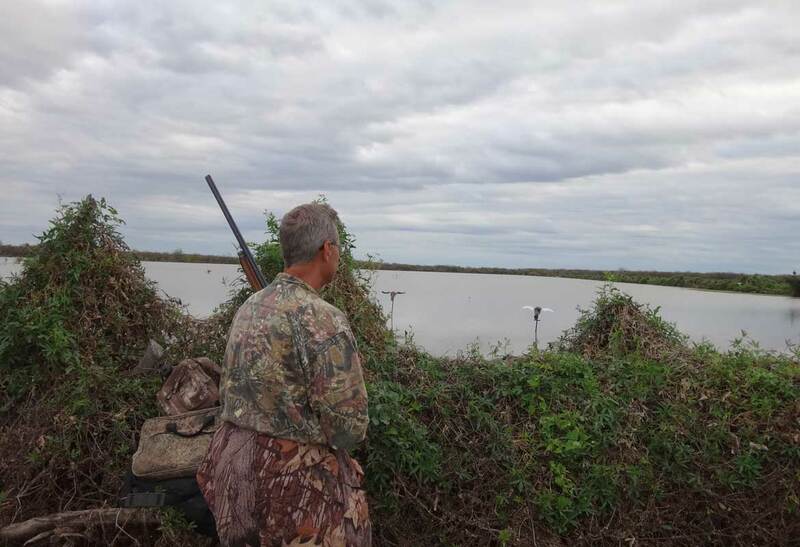 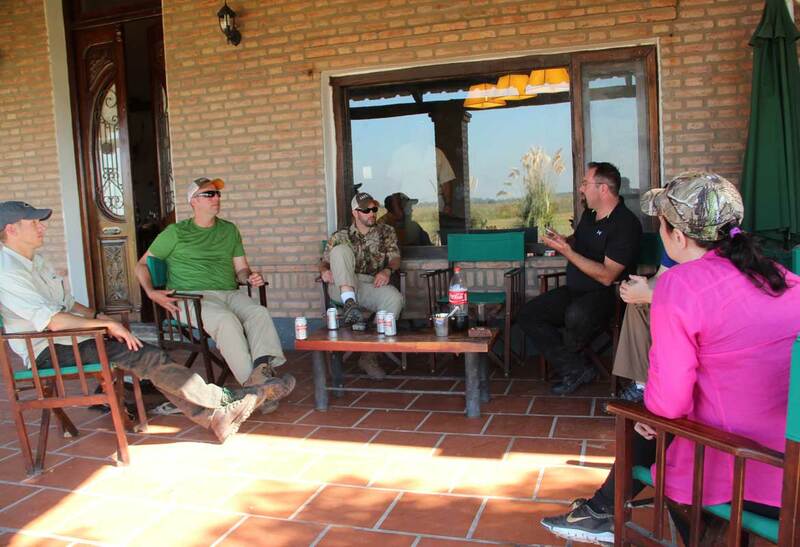 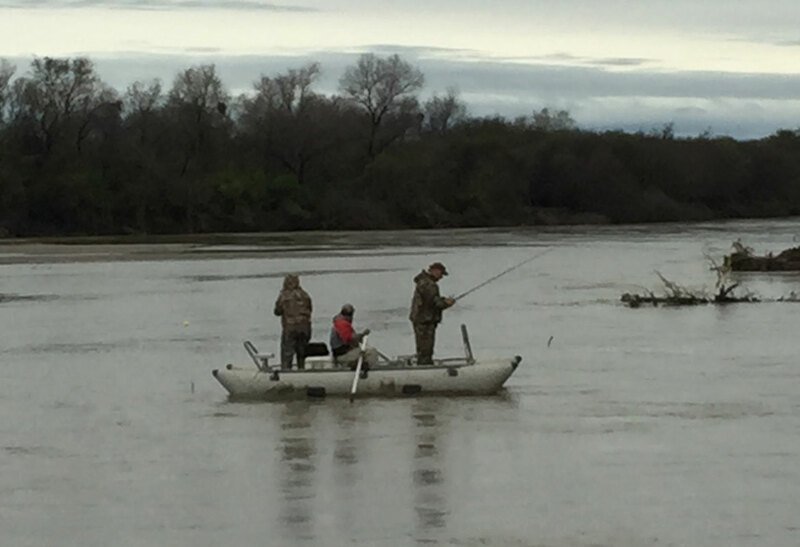 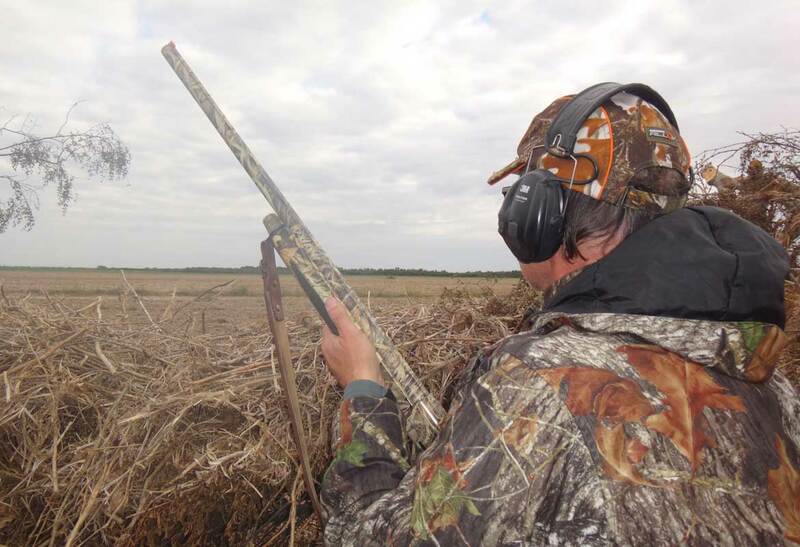 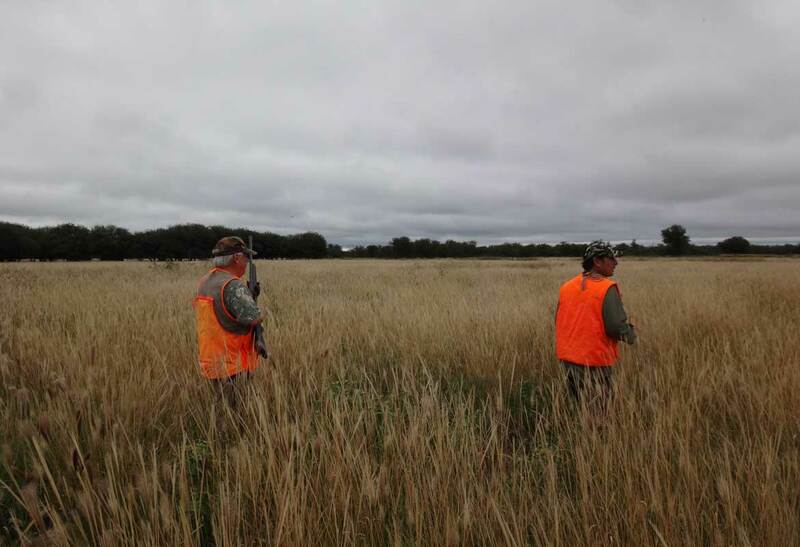 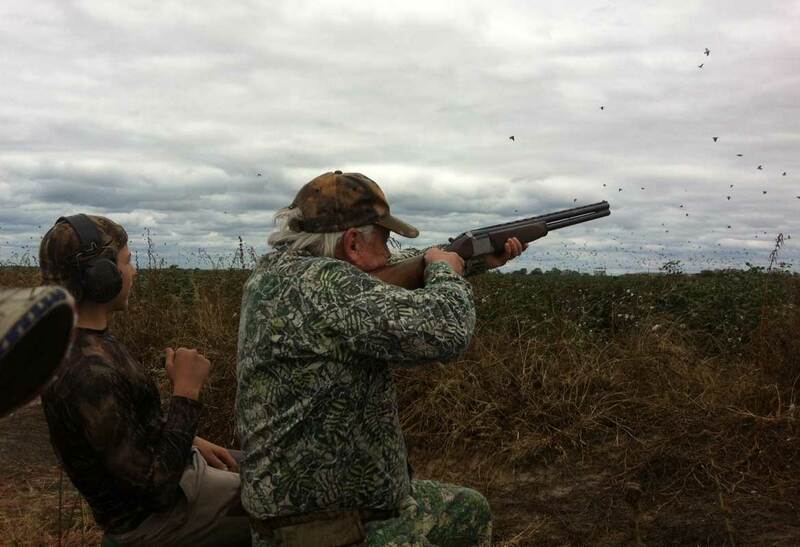 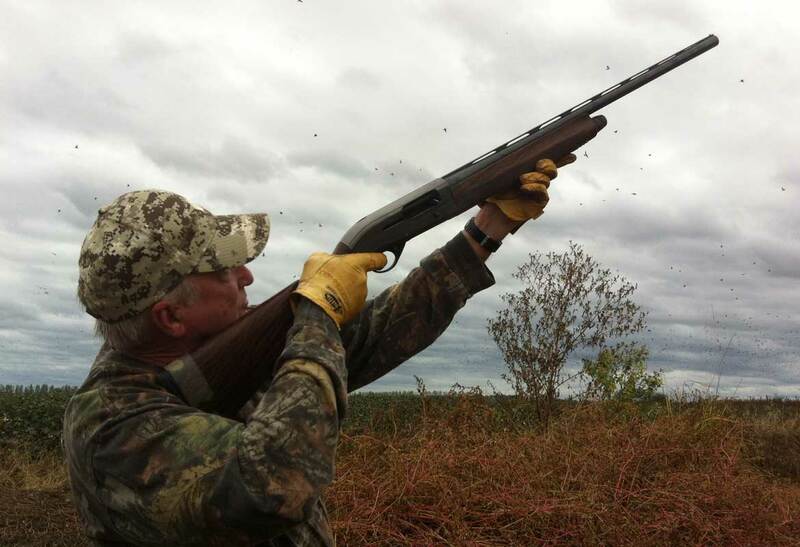 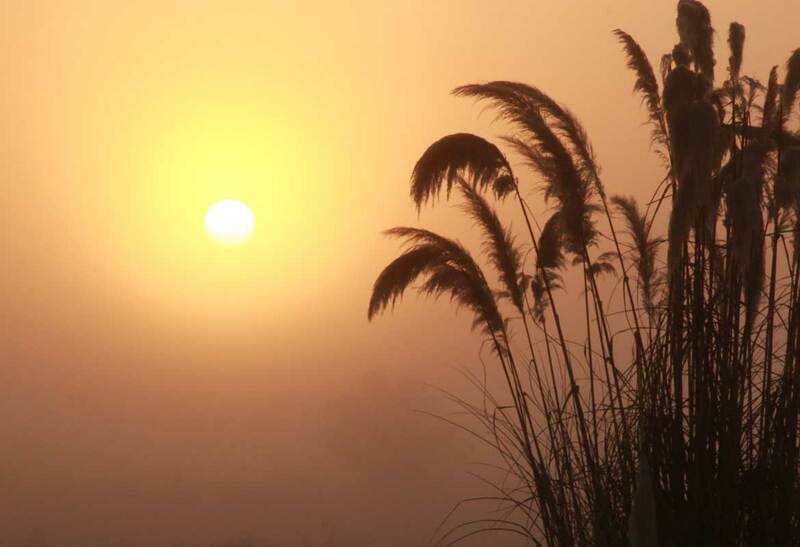 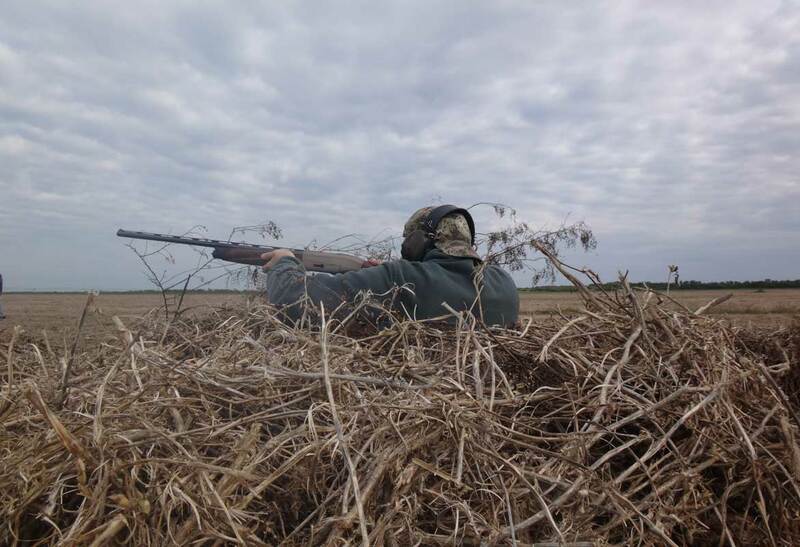 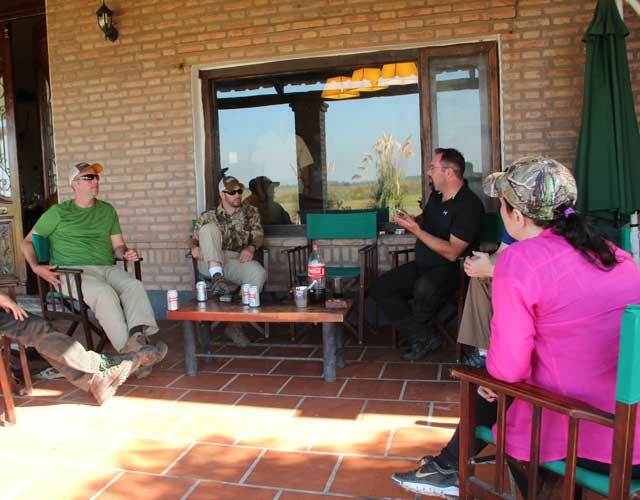 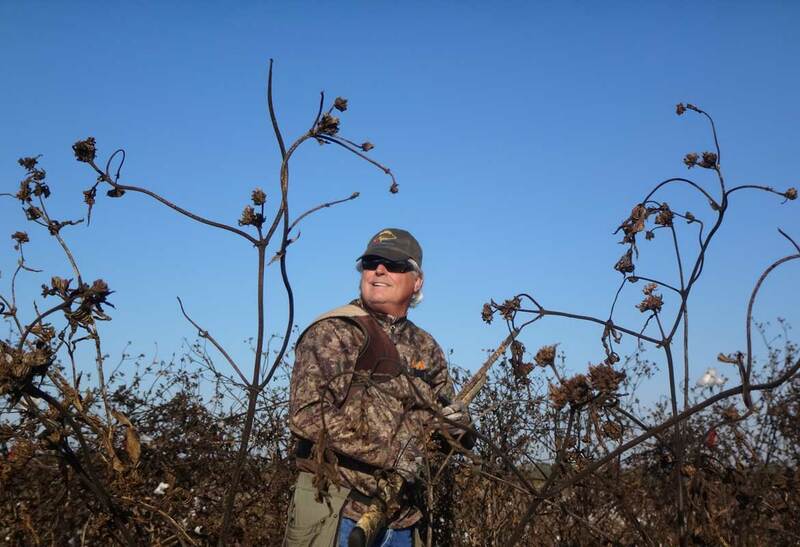 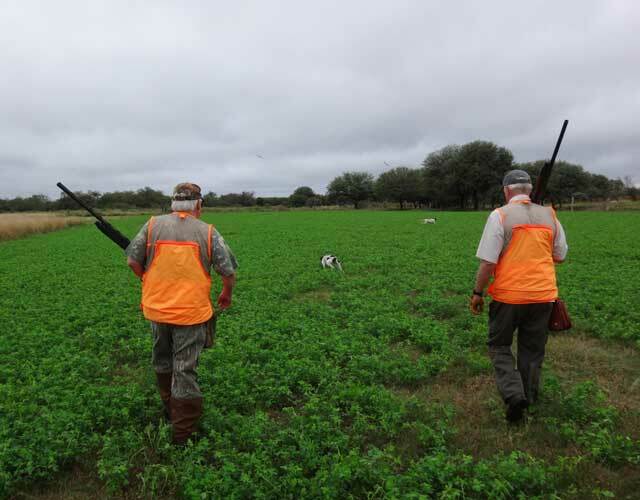 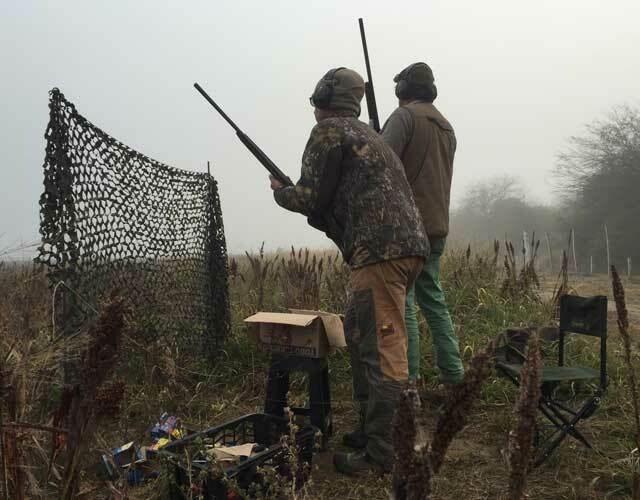 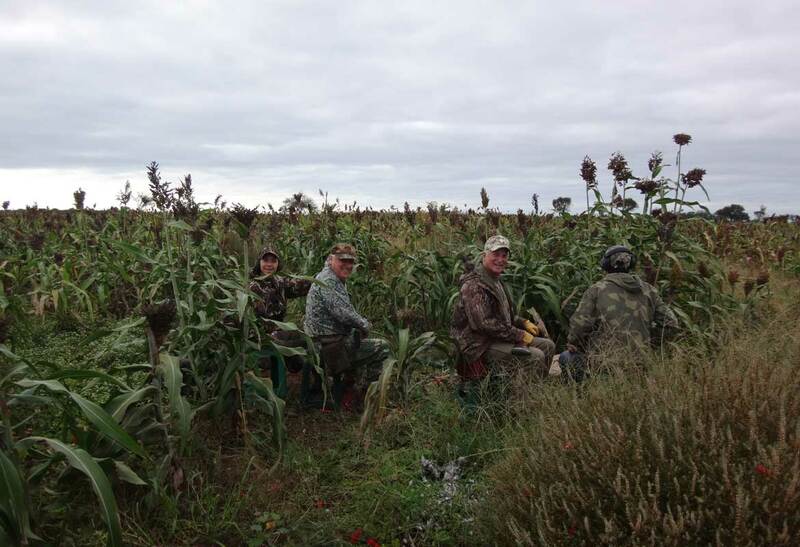 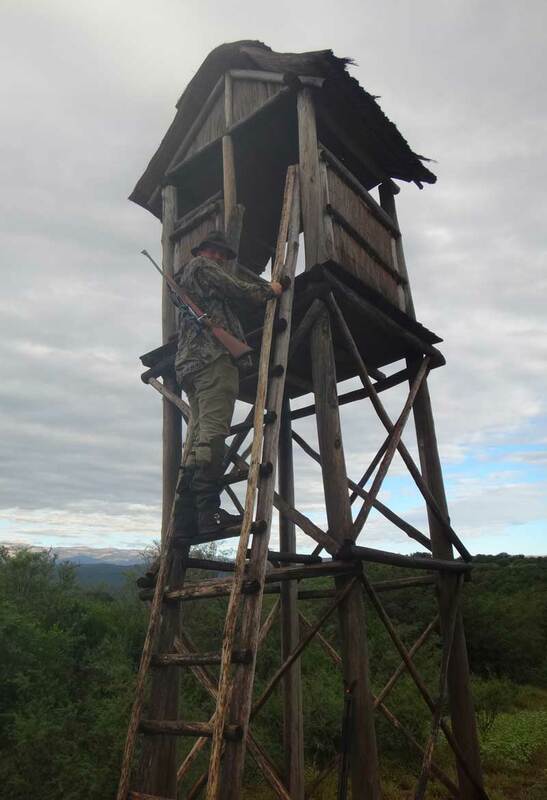 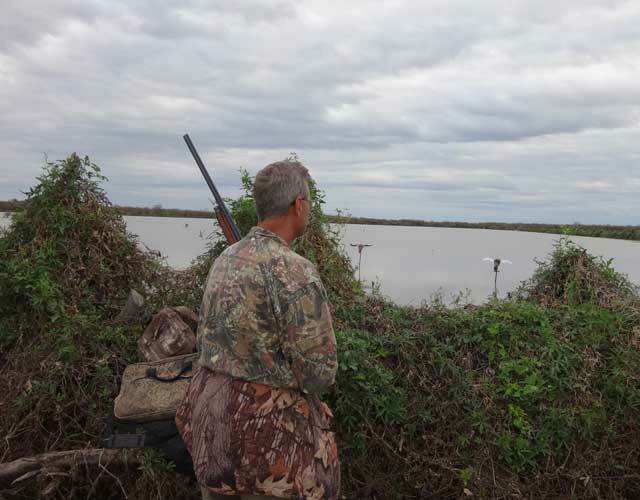 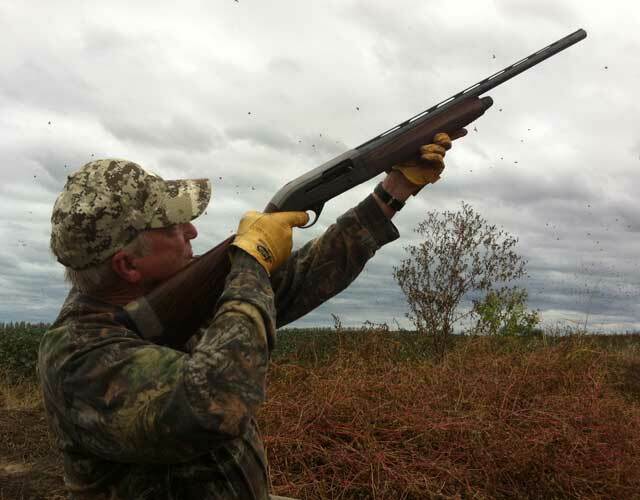 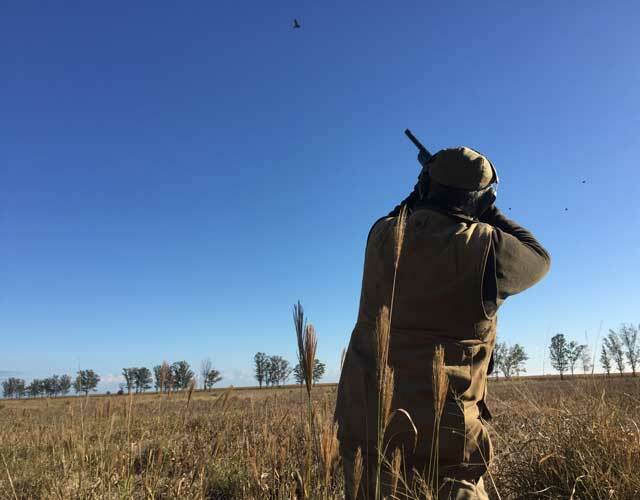 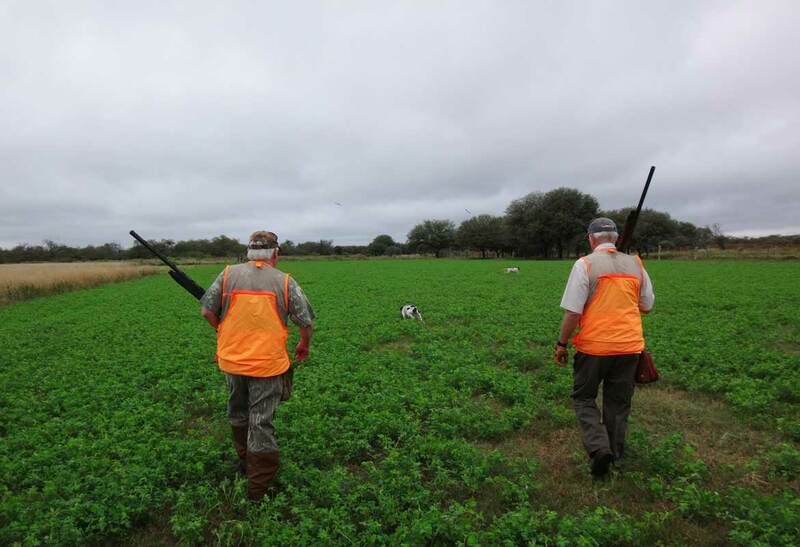 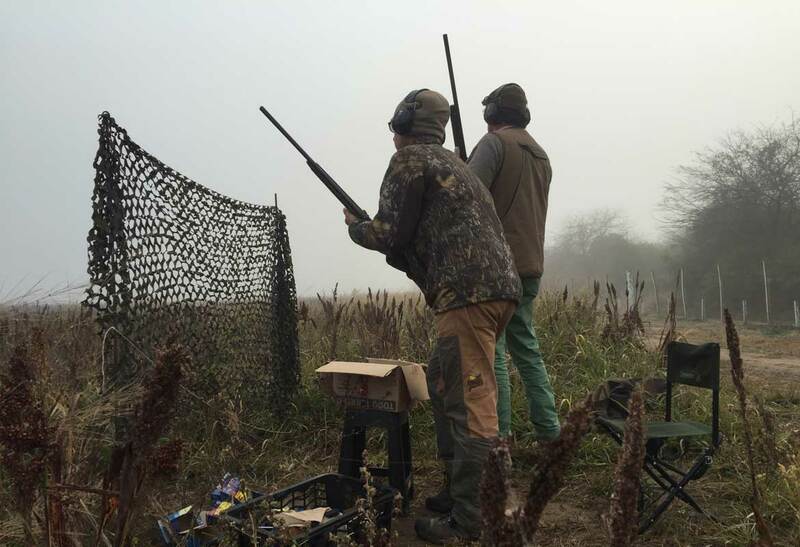 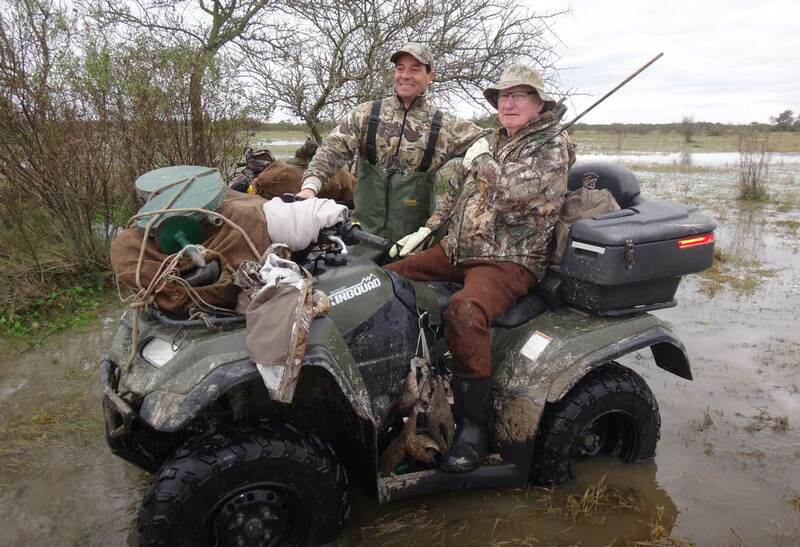 Santiago del Estero is one of the very few places in Argentina where we can offer you the best DOVES and decoy's PIGEON Hunting plus the chance to hunt a wide variety of DUCKS and three species of PERDIZ (South American Partridge) over pointer dogs also. 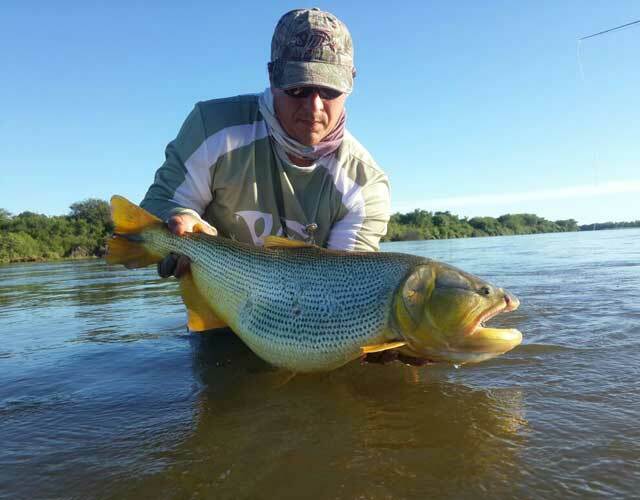 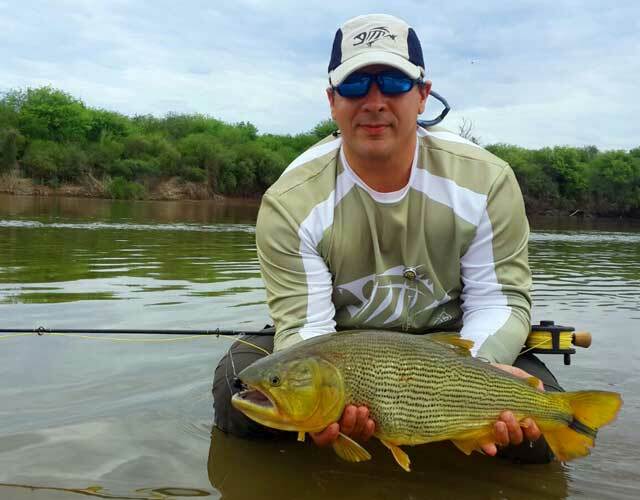 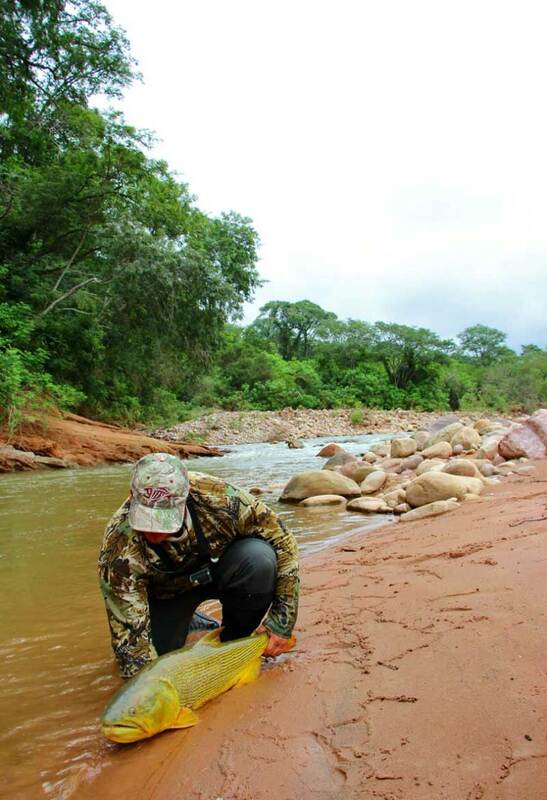 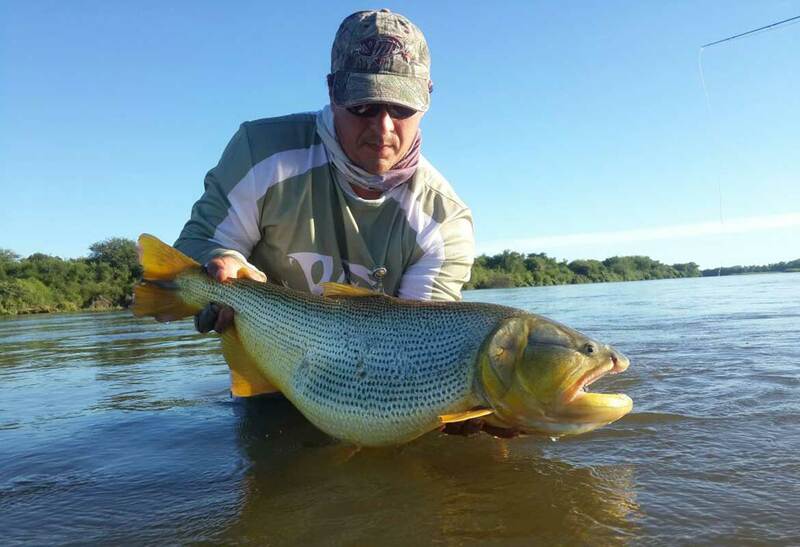 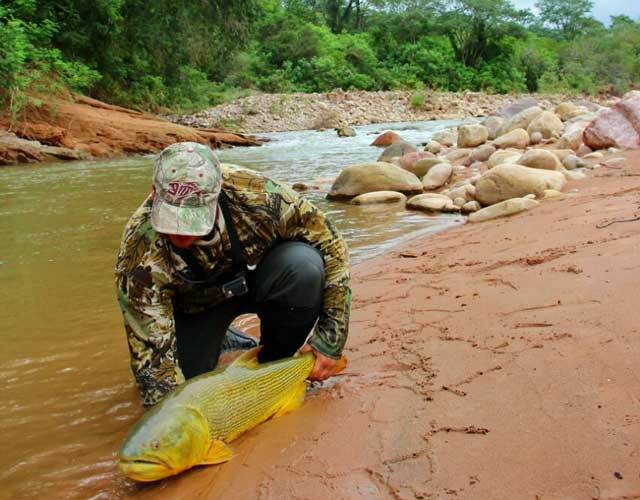 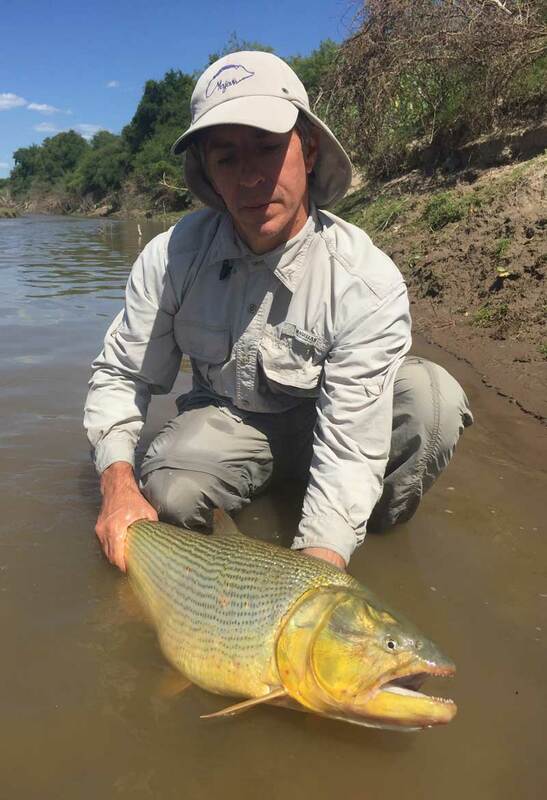 A good alternative for "Anglers" is to add a couple extra days and get the chance to catch the famous "Golden" Dorado. 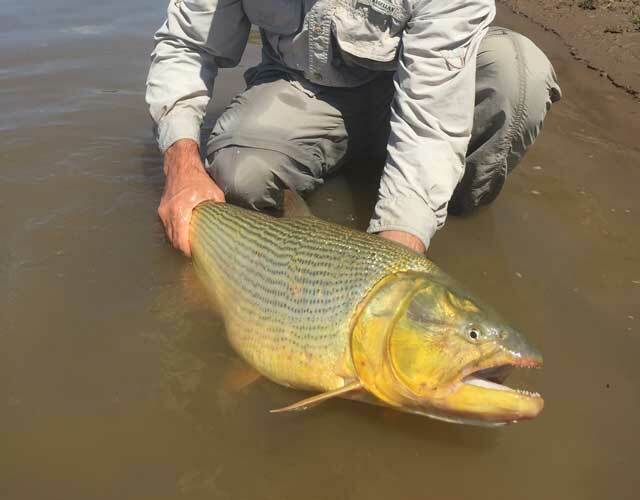 One of the strongest fighting fish in the World. 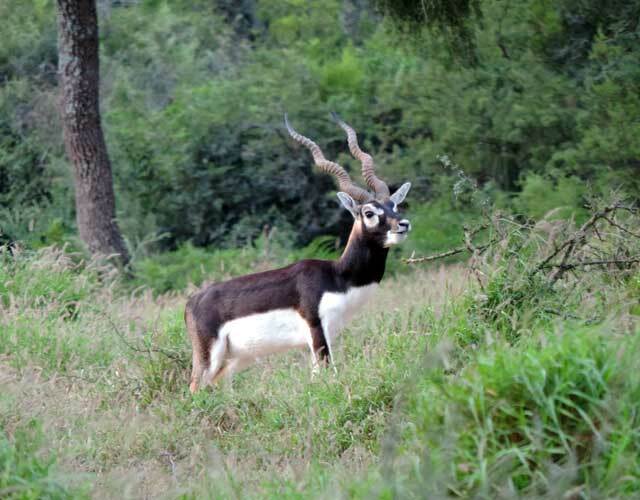 It will amaze you with its acrobatic jumps. 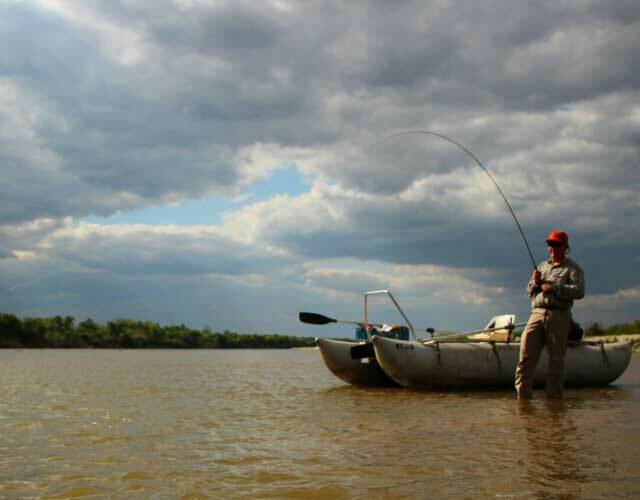 We specialize in customizing your trip. 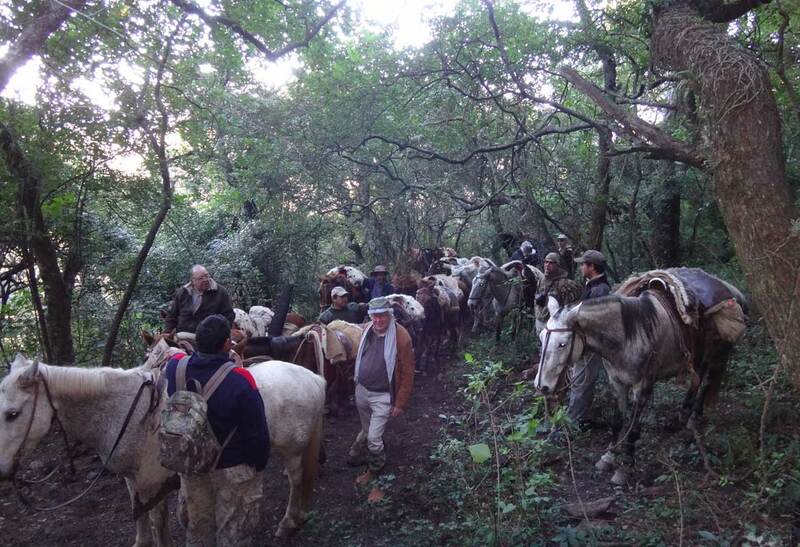 A 3 full days/3 or 4 nights trip. 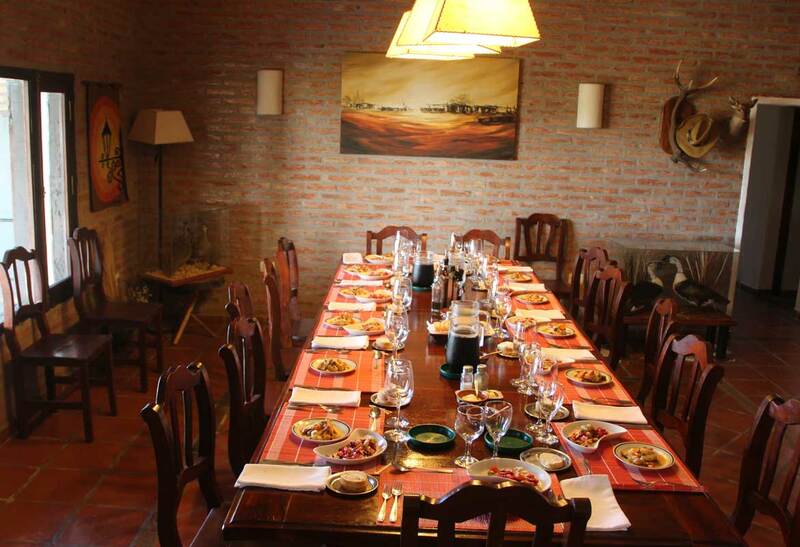 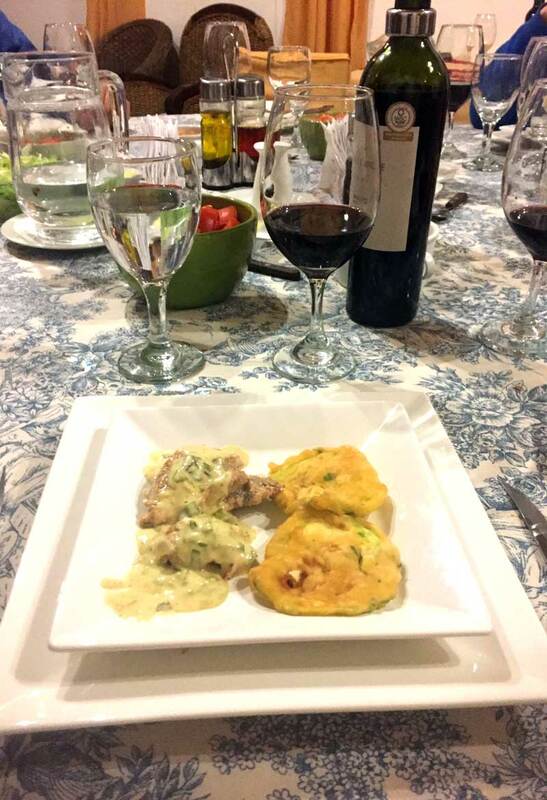 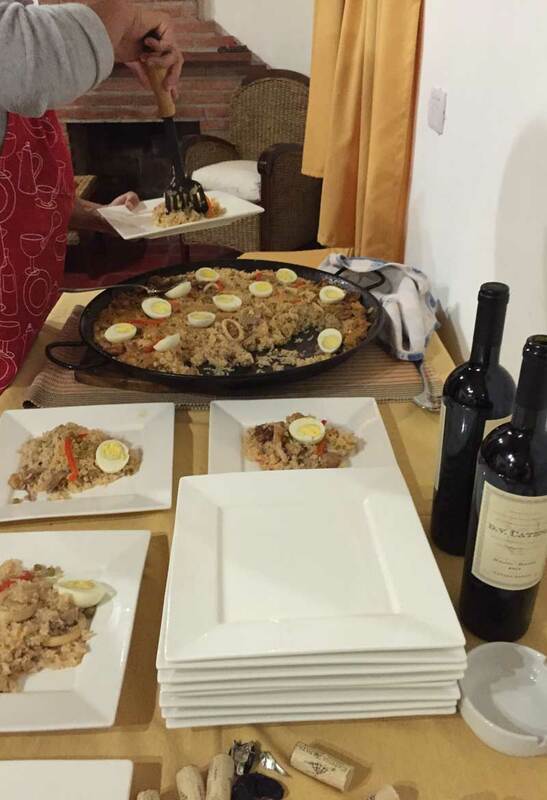 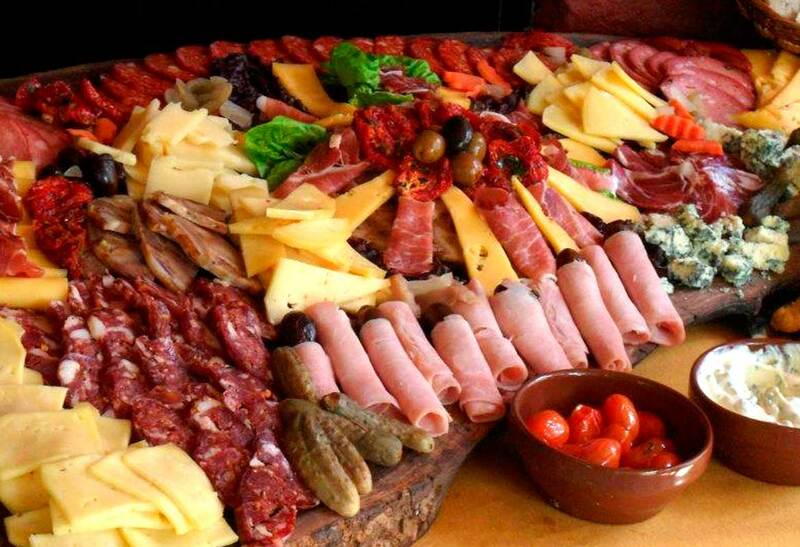 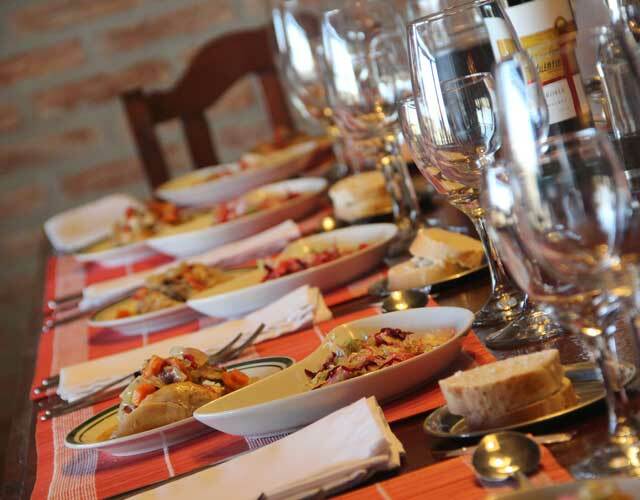 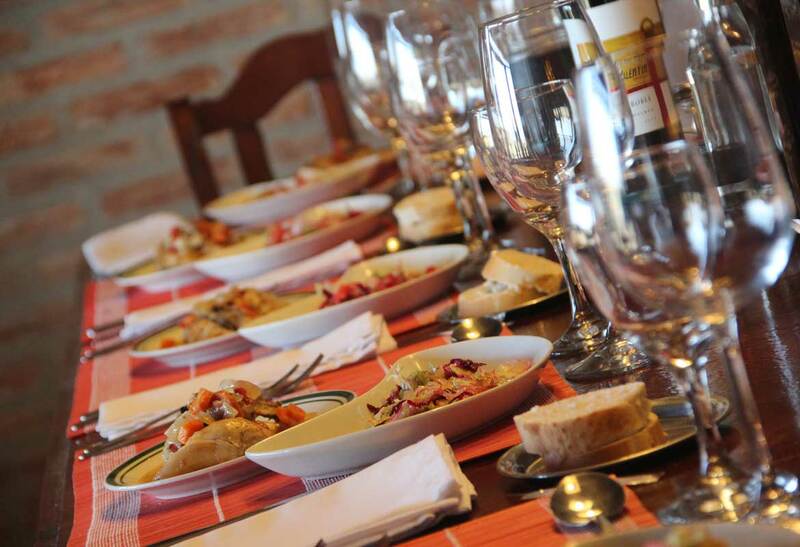 Special 10% discount for large groups of 10 persons or more. 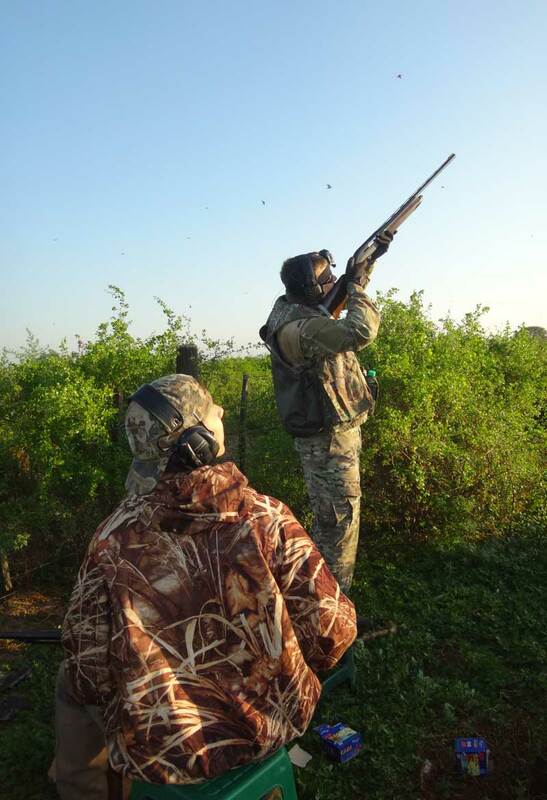 5th DayBreakfast- Transfer to airport at 7 A.M.
Includes Dove, Pigeon, Duck and Perdiz hunting. 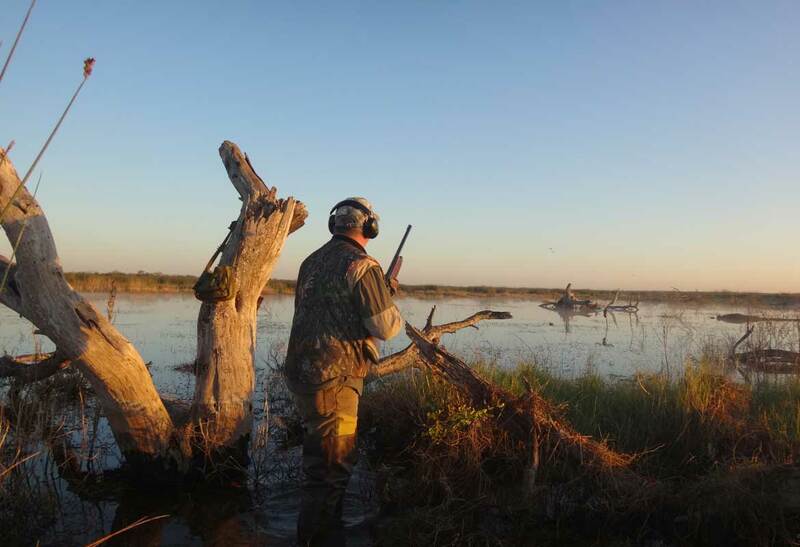 A 4 full days/4 or 5 nights Mixed Bag Full Package. 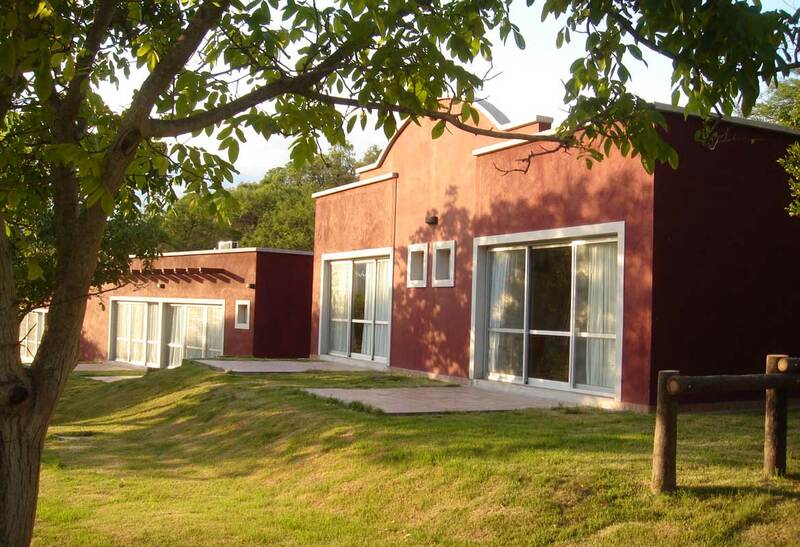 1st DayArrive at Santiago del Estero airport at 6:30 P.M. - transfer to Lodge only a 30 minute drive - Welcome Dinner - Relaxation/Drinks - (*) A secondary option could be to stay that night in BA and take an early flight departure at 6:30 AM and arriving to Santiago del Estero airport at 8 A.M.
6th DayBreakfast & Transfer to airport at 7 A.M.
1st DayArrive at Santiago del Estero airport at 8 P.M. - transfer to Lodge only a 30 minute drive - Welcome Dinner - Relaxation/Drinks - (*) A secondary option could be to stay that night in BA and take an early flight departure at 6:30 AM and arriving to Santiago del Estero airport at 8 A.M.
7th DayBreakfast & Transfer to airport at 7 A.M.
"Caraguay Ranch" is located in the foot hills of the Andes going from the San Fernando Valley up to 2000 meters at the top which is an ideal habitat for Red Stag, Axis Deer, Buffaloes and Blackbuck plus other indigenous species at just short 30 minutes drive from Catamarca airport. 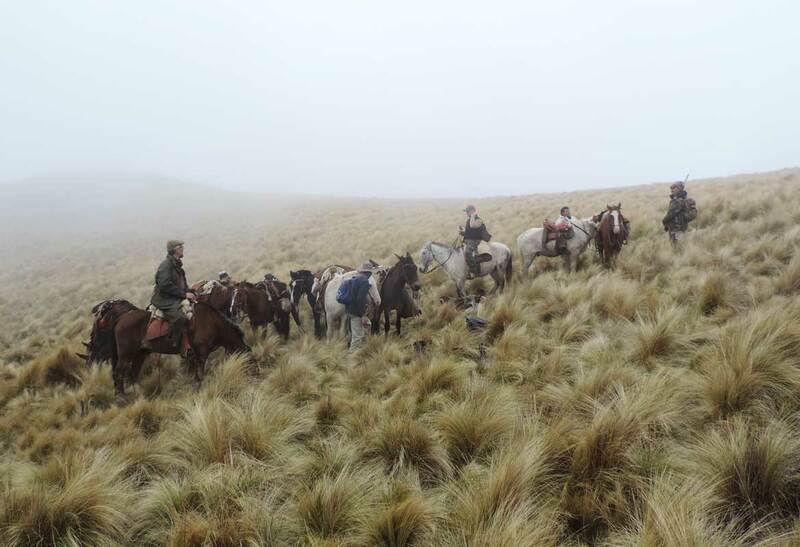 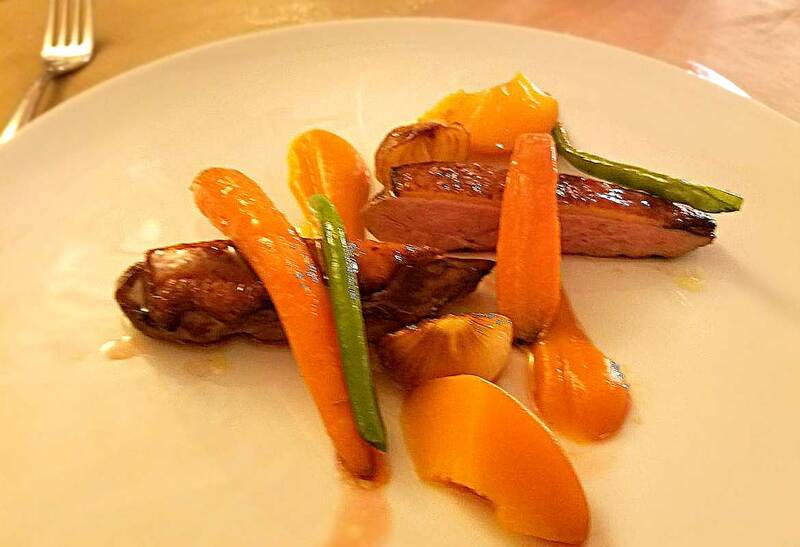 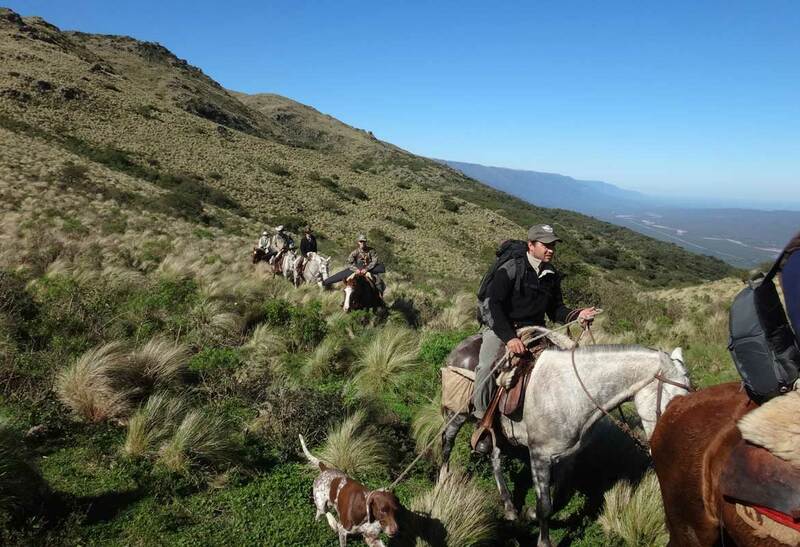 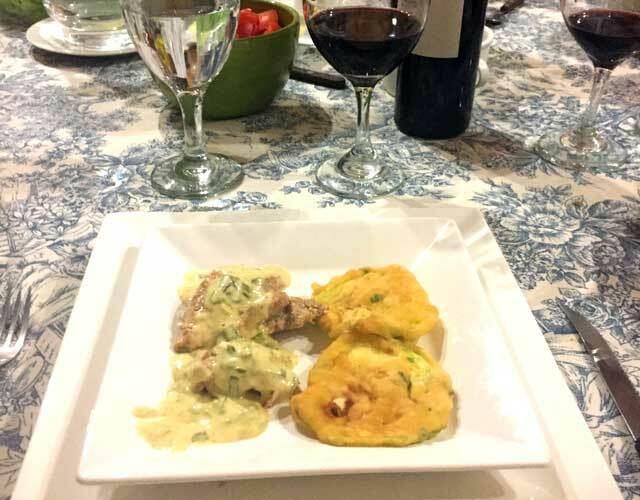 A very exclusive alternative is the Andean Grouse (Guaypo) hunting. 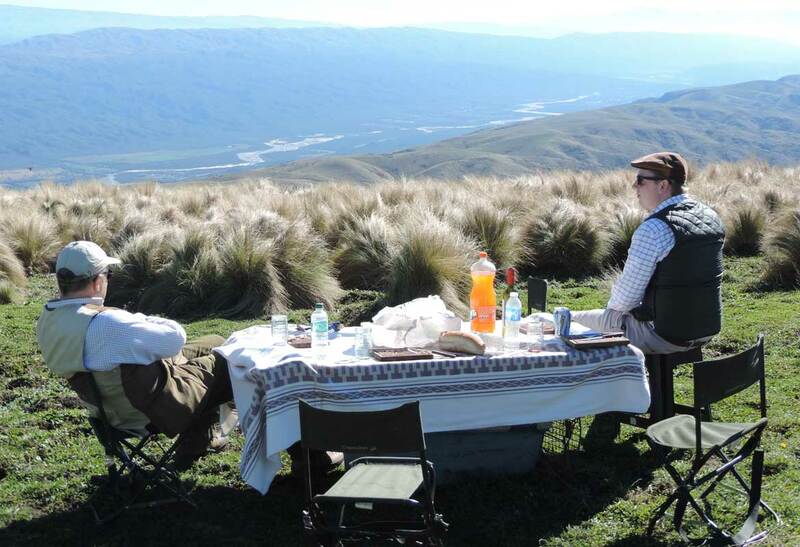 Top Notch upland bird hunting behind pointer dogs in high altitude grassland "Guaypo" is the Andean Red Winged Tinamou. 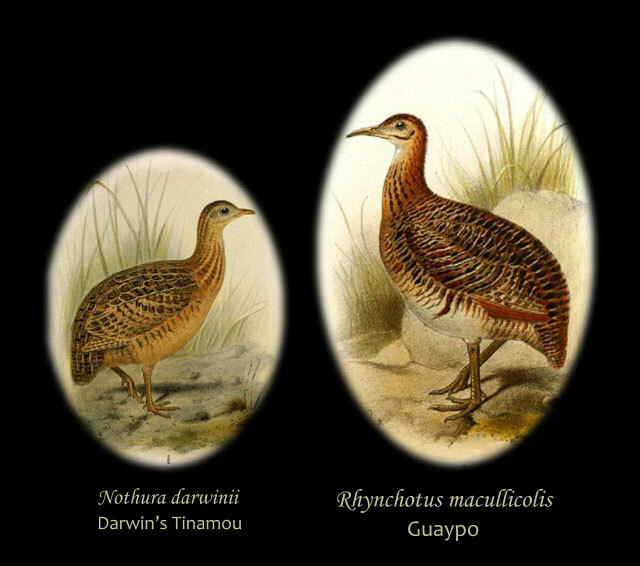 The Guaypo, (or Andean Grouse) is a bird of Tinamou’s family which can be found in the Andean region in the Northwest of Argentina. 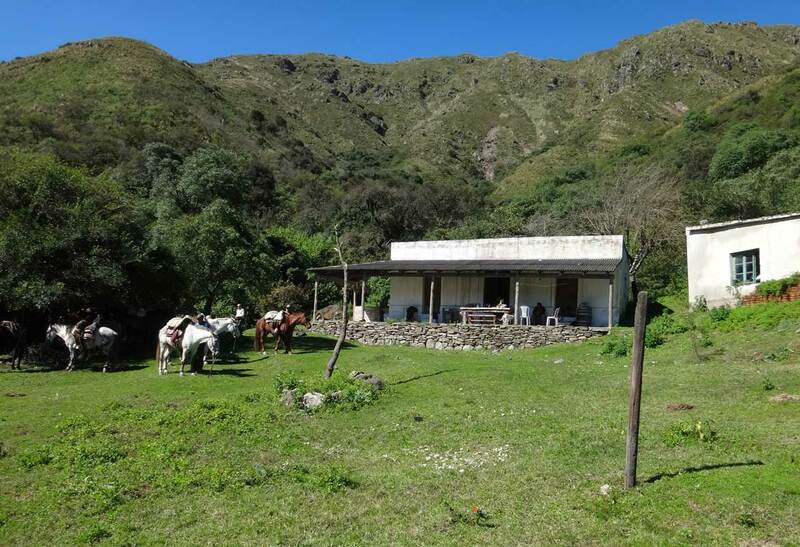 This bird has a very reduced distribution area, the east side of the Andean crest, in high altitude grassland (grassy mountain ridges) from about 1,800 to 3,000 meters elevation. 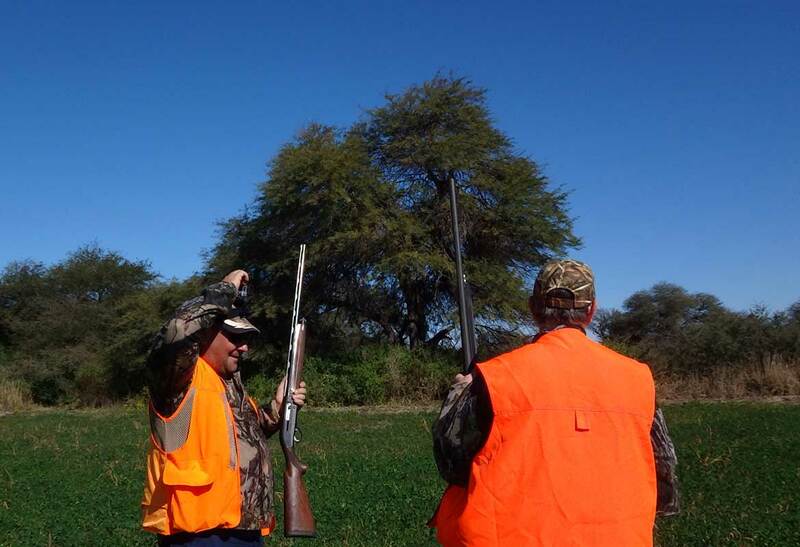 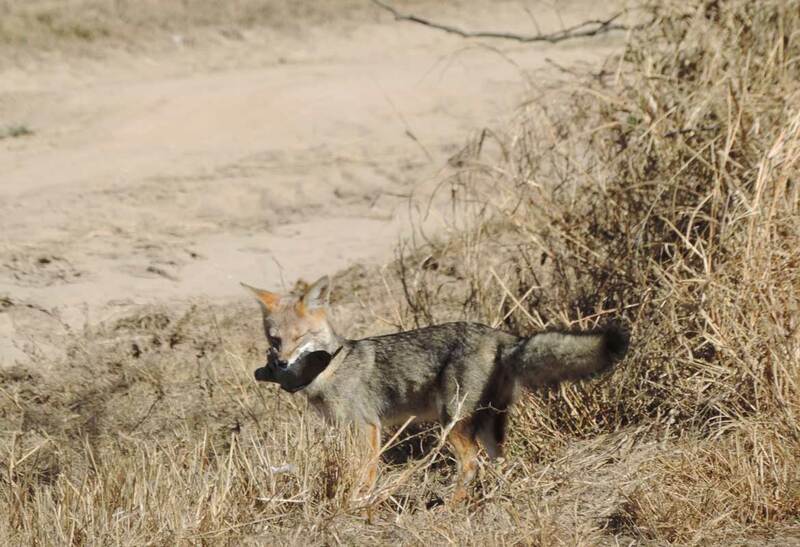 It’s the most exclusive game bird in South America, very abundant in Valle Escondido properties in Catamarca, where we enjoy the shooting of this wonderful bird with pointer dogs. 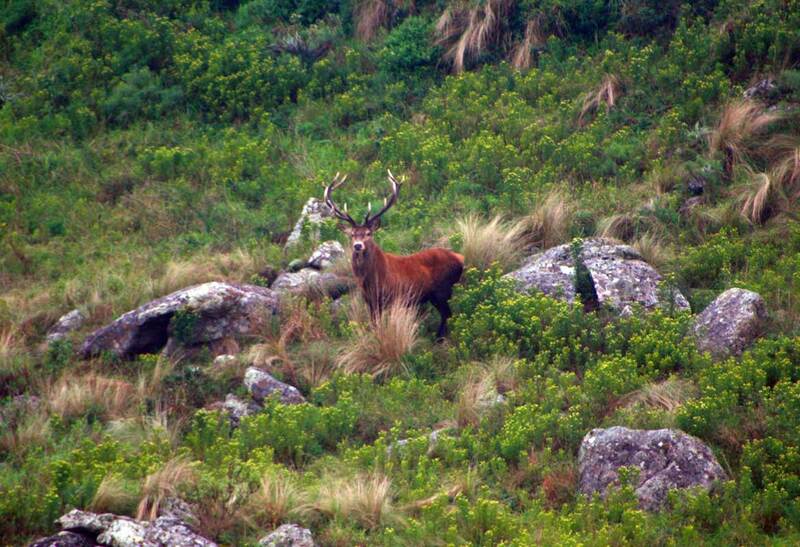 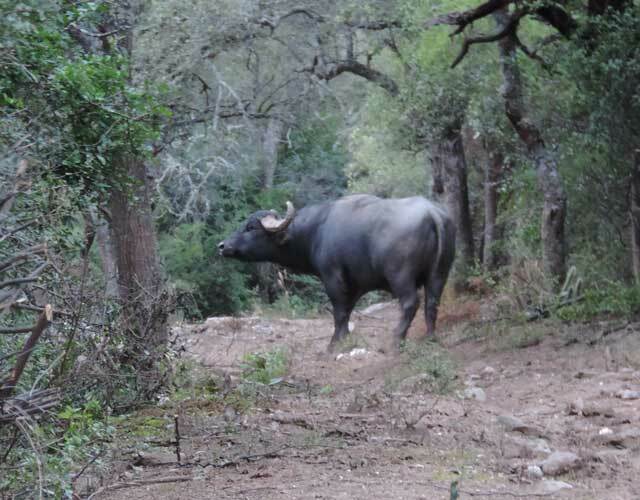 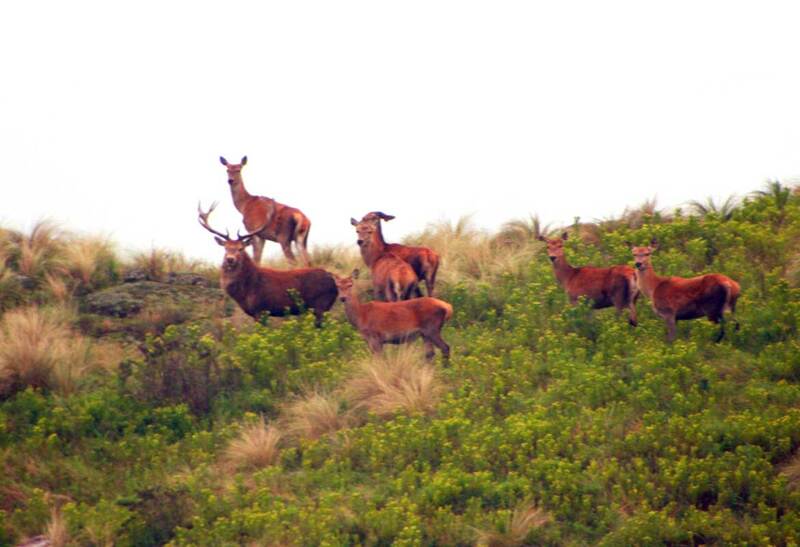 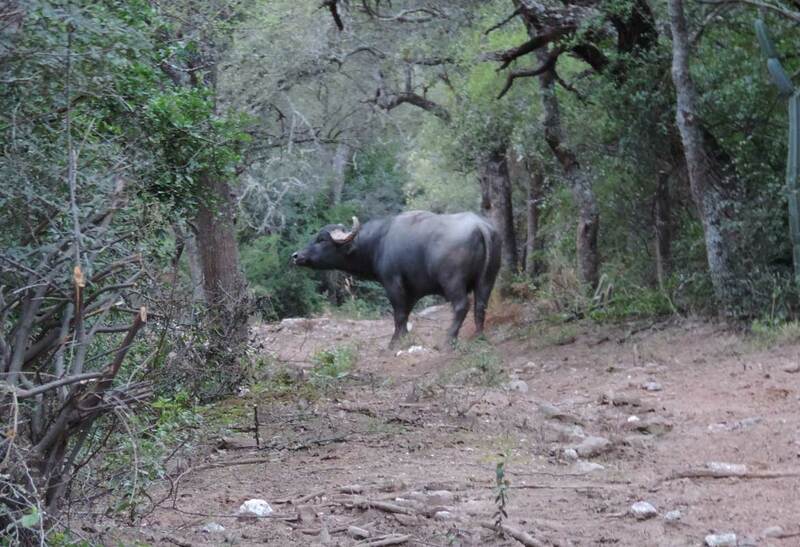 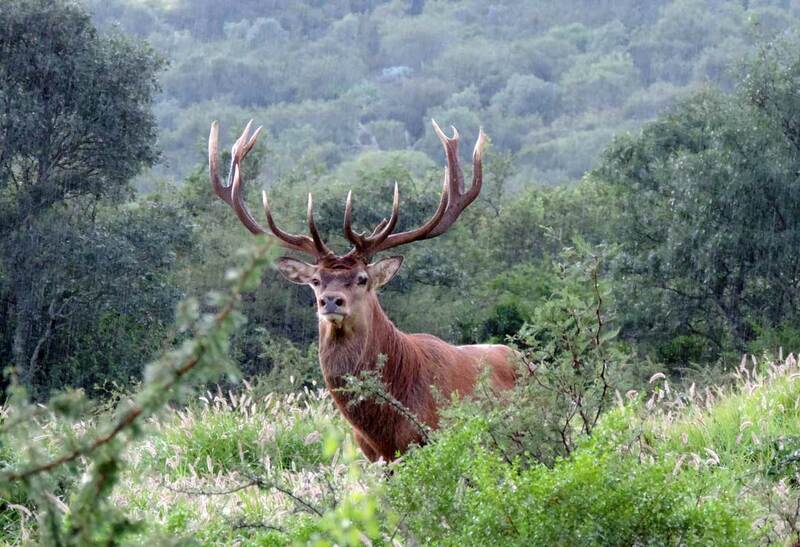 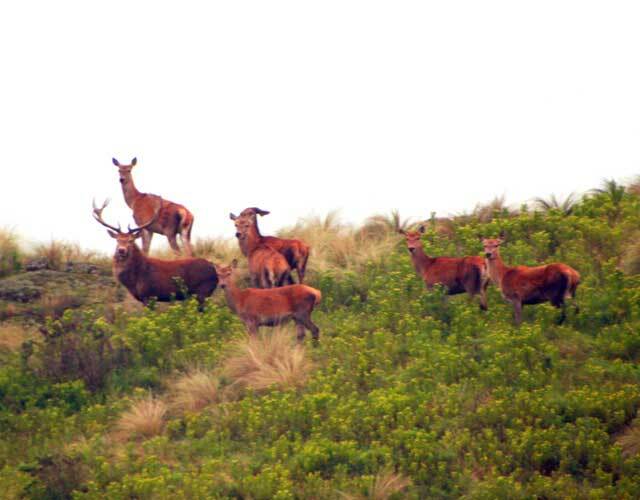 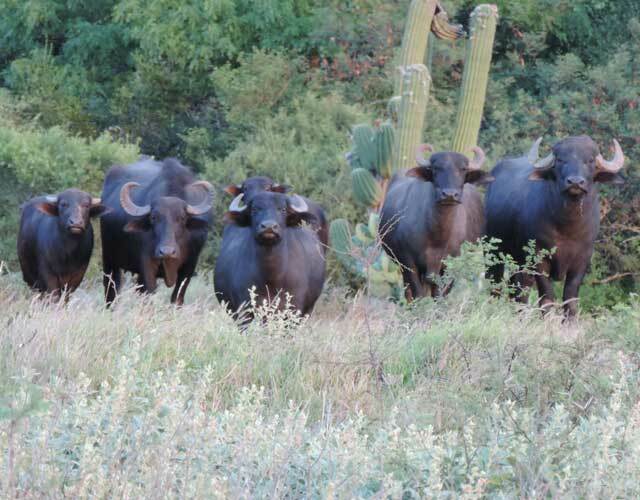 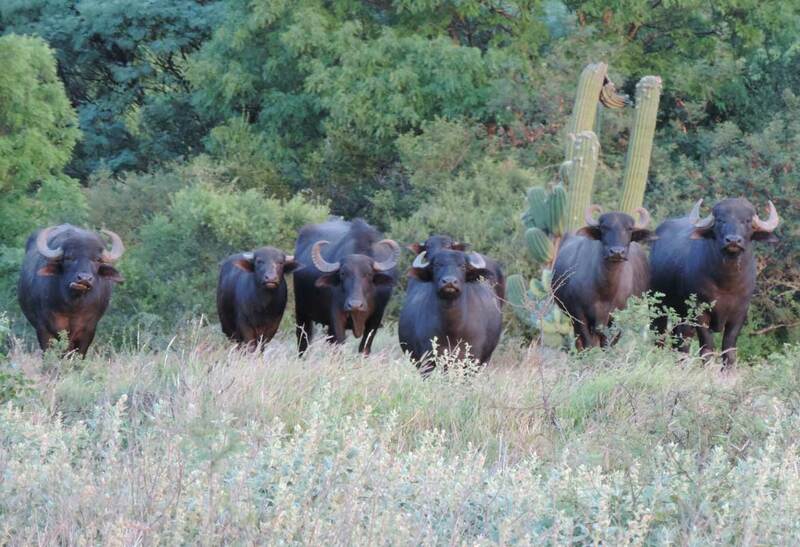 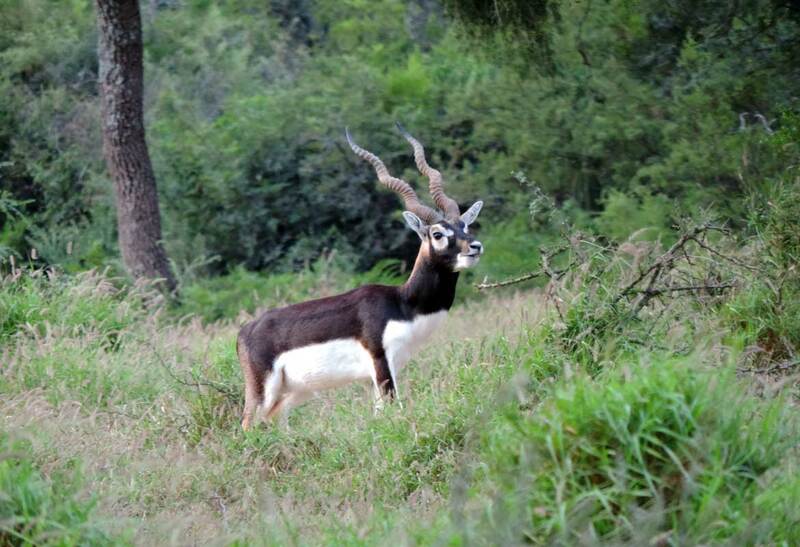 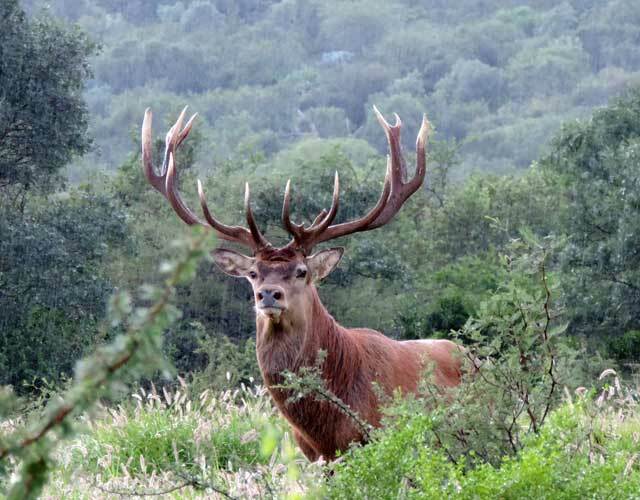 The Guaypo shooting management in Valle Escondido, is based on solid criteria for the conservation of this specie. 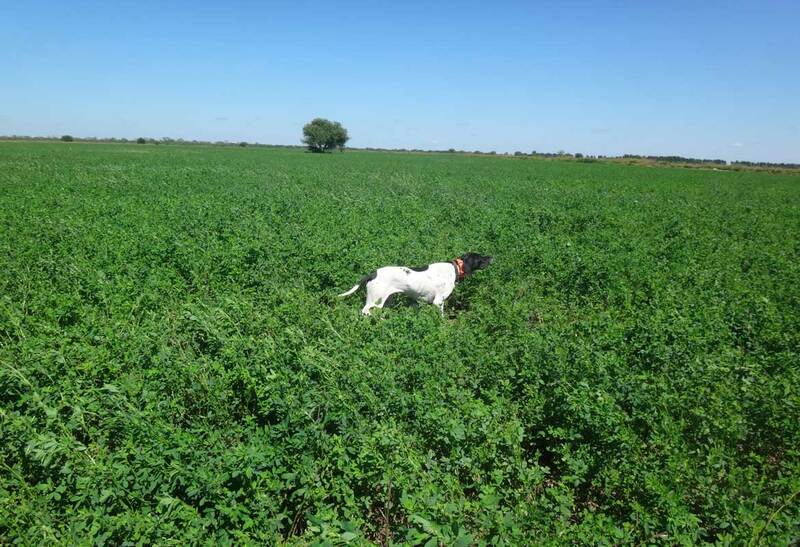 We are going to divide our fields (4,385 hectares in total) in 43 land sections (with 100 hectares every one). 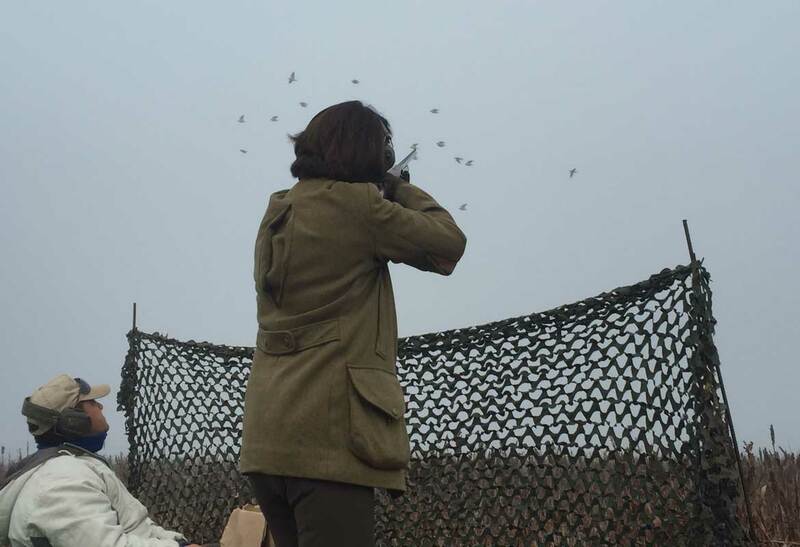 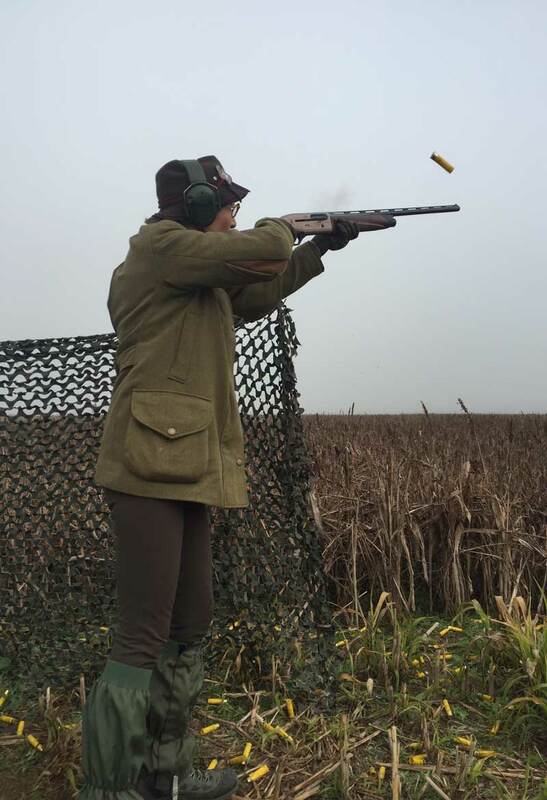 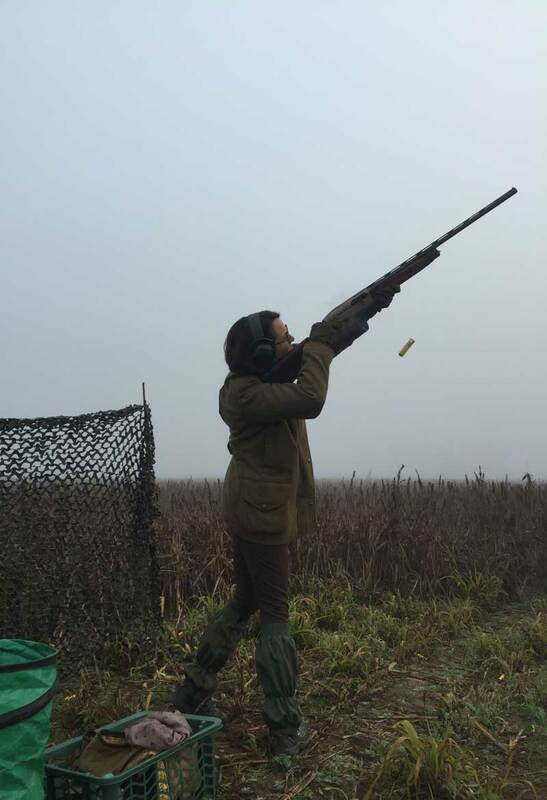 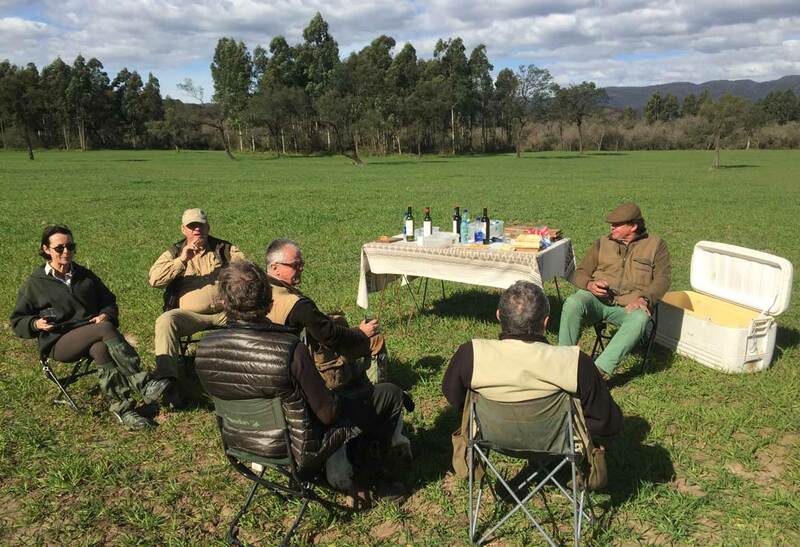 Our aim is shooting only one day per year in every section, and maximum 7 birds every 100 hectares per year, opening at the same time Corralito’s fields. 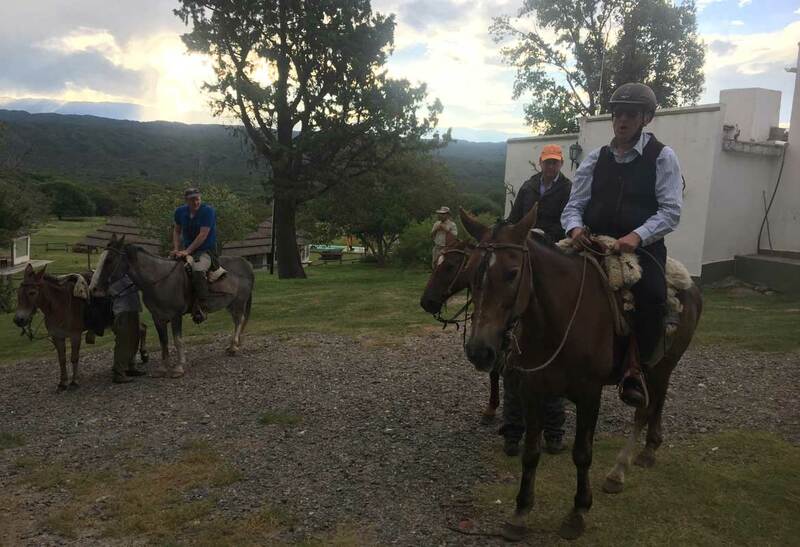 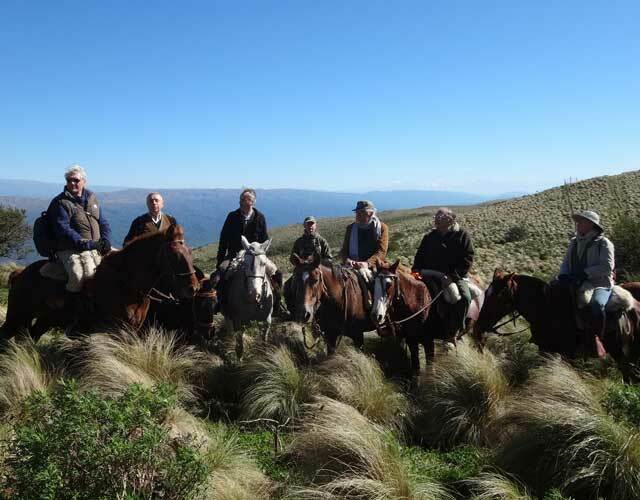 A horseback ride in "Caraguay" is an unforgettable experience. 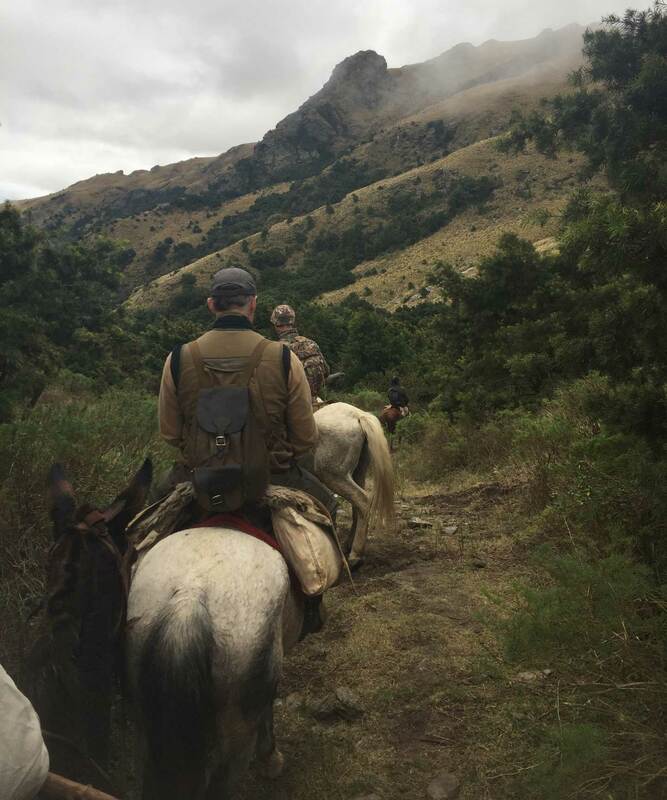 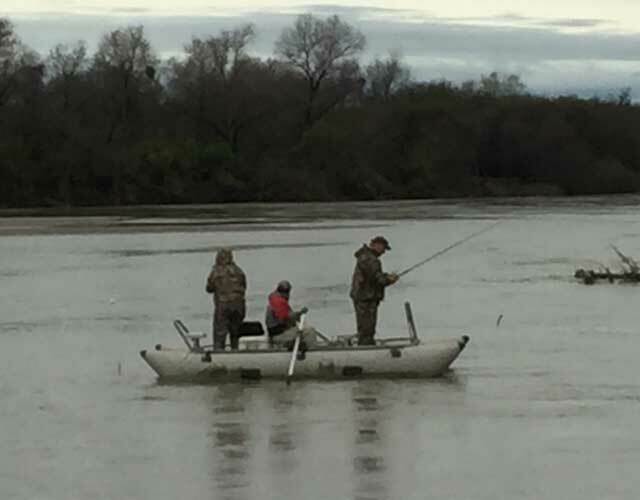 Hunting or just seeing the beautiful views is worth the trip. 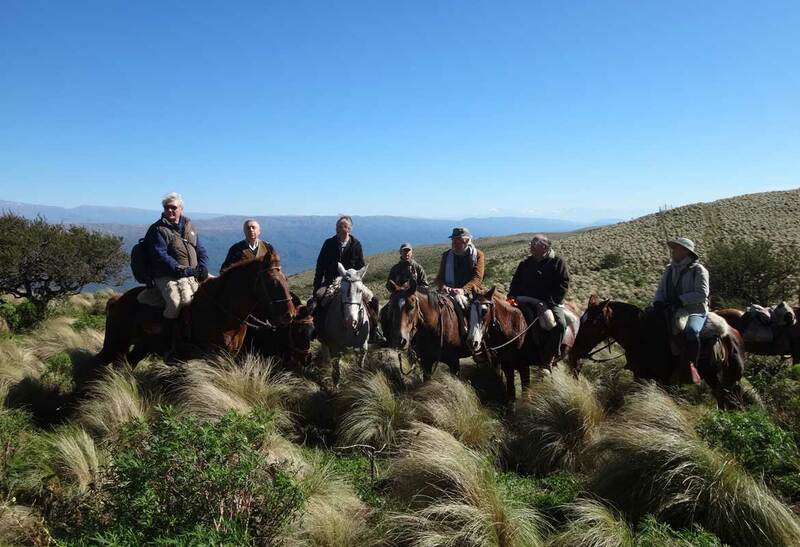 (*) Recommended for experienced riders. 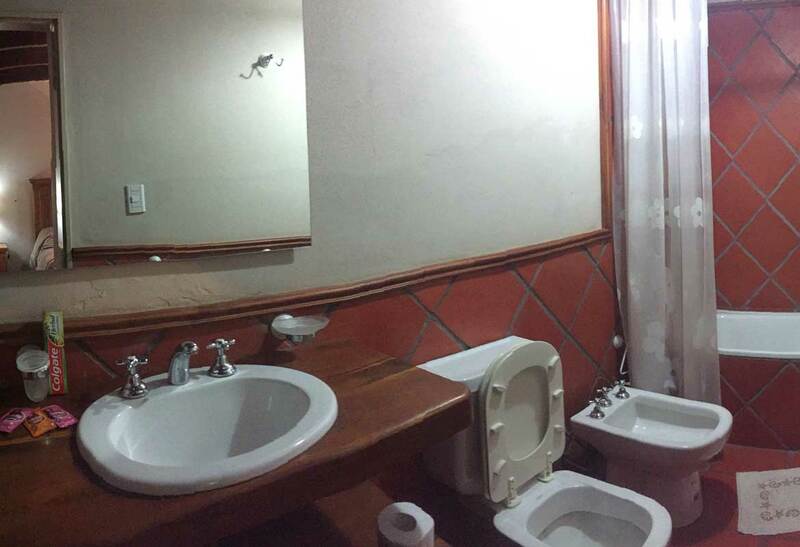 These are our means of contact.